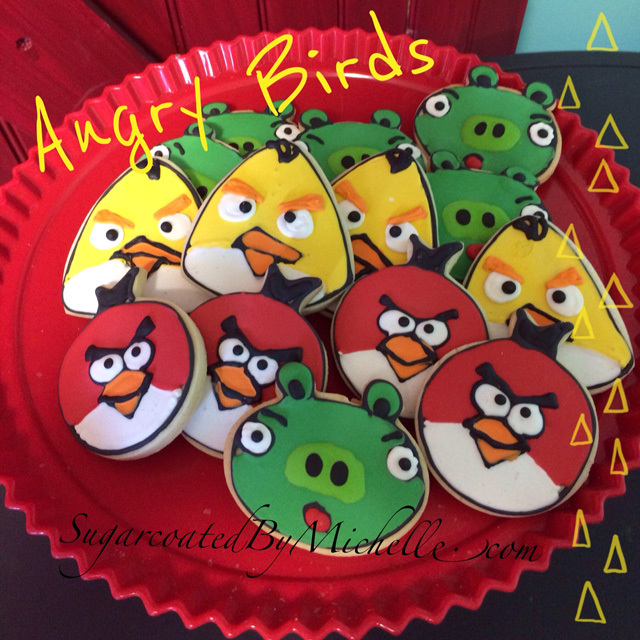 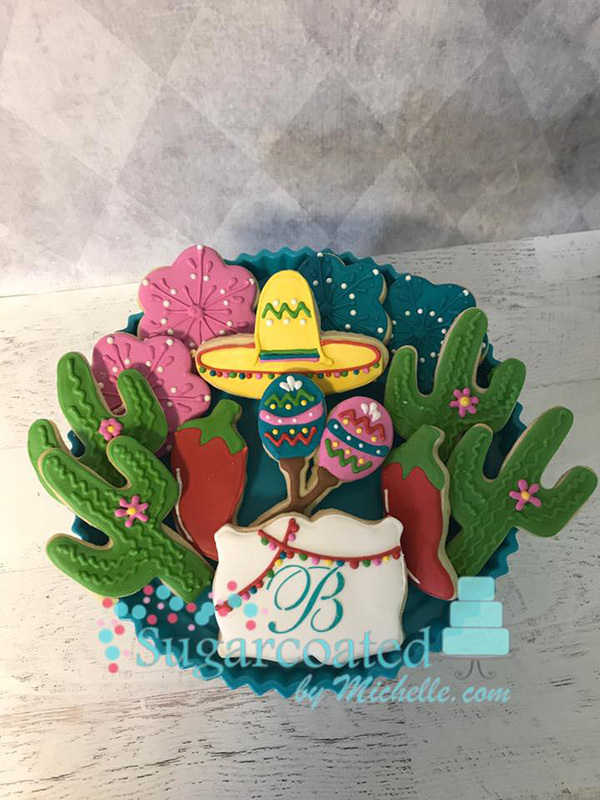 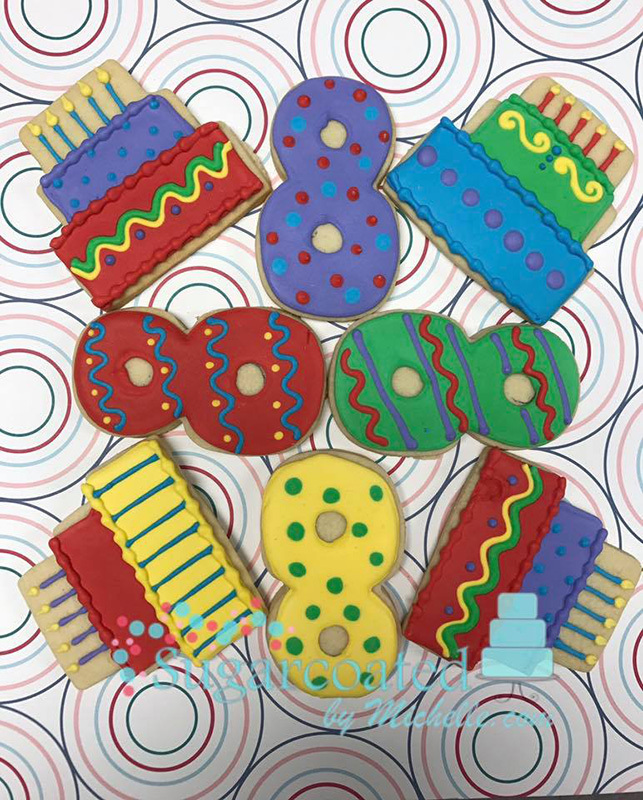 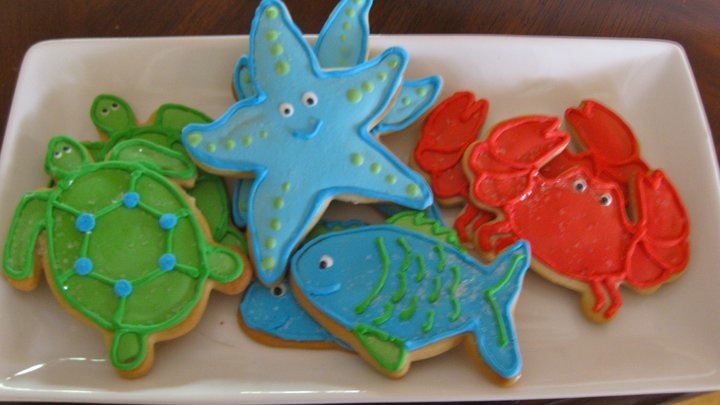 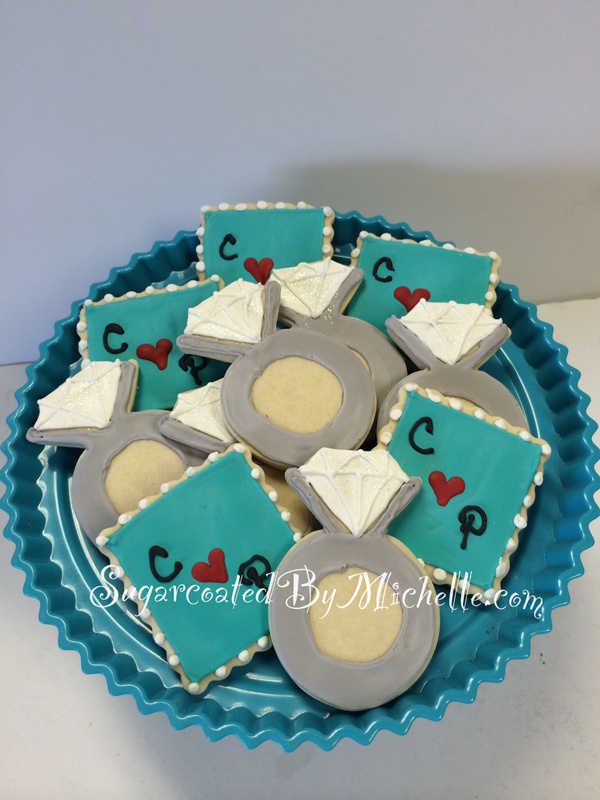 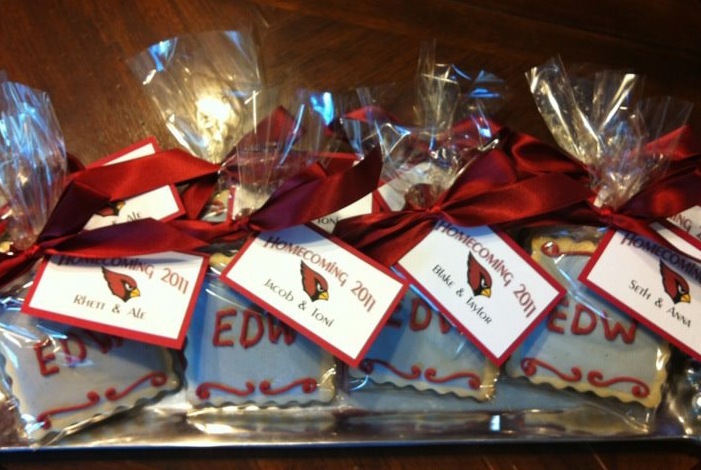 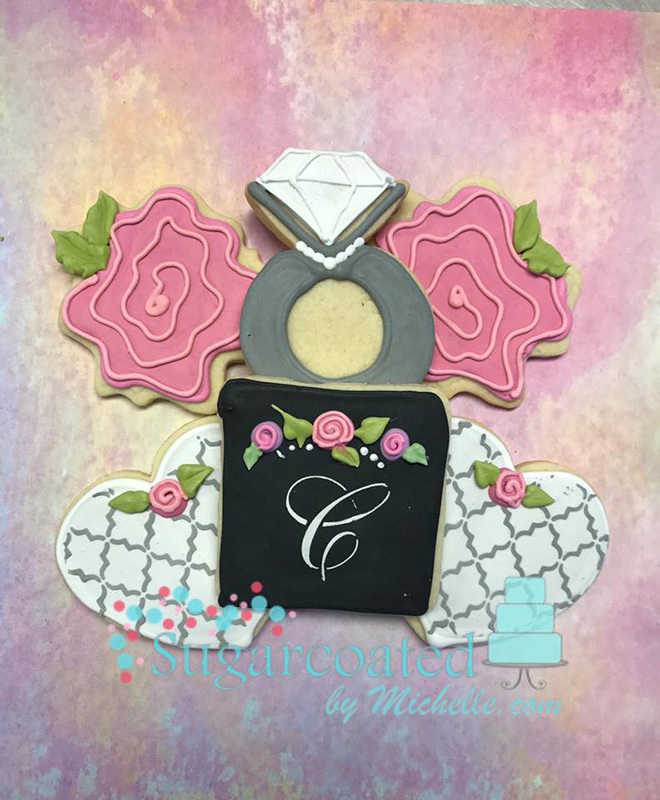 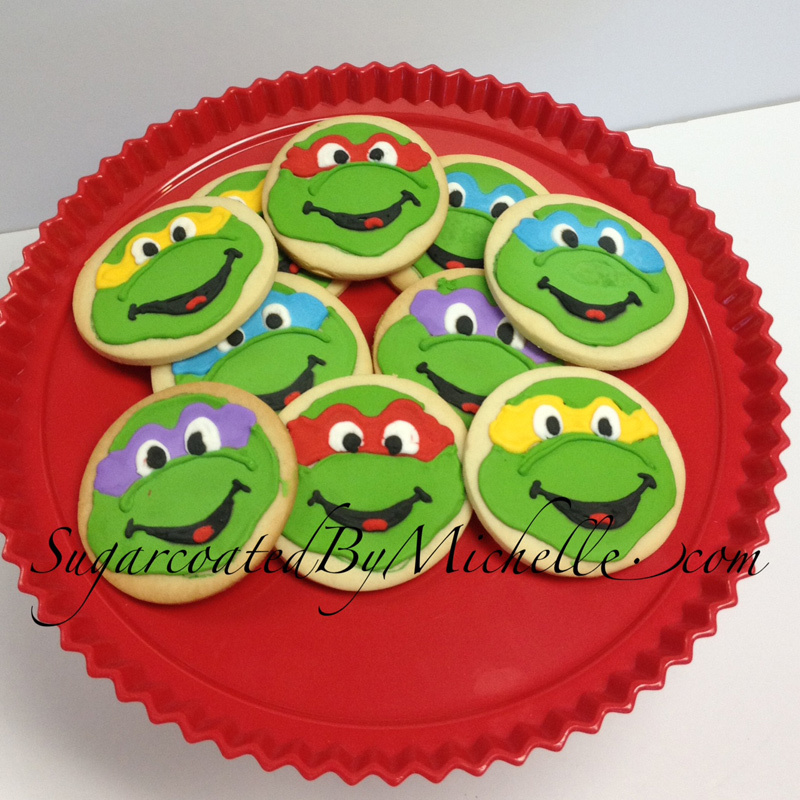 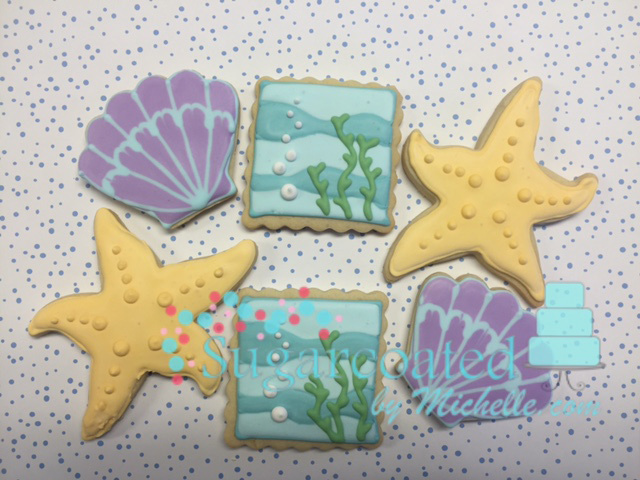 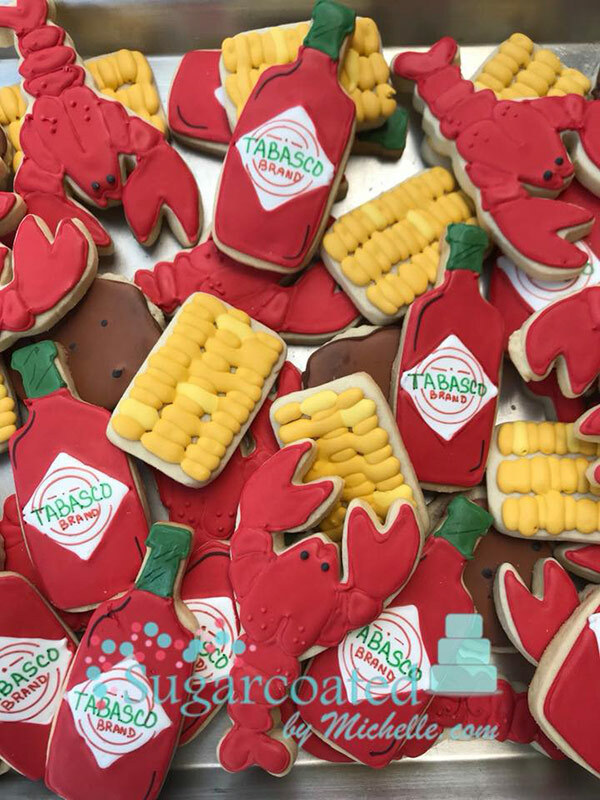 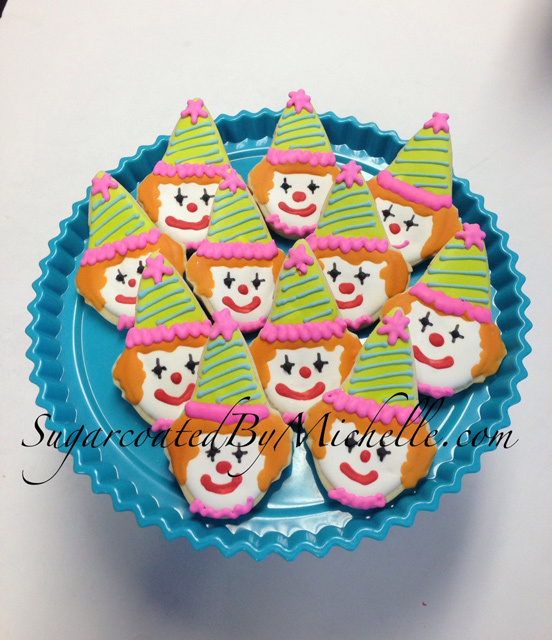 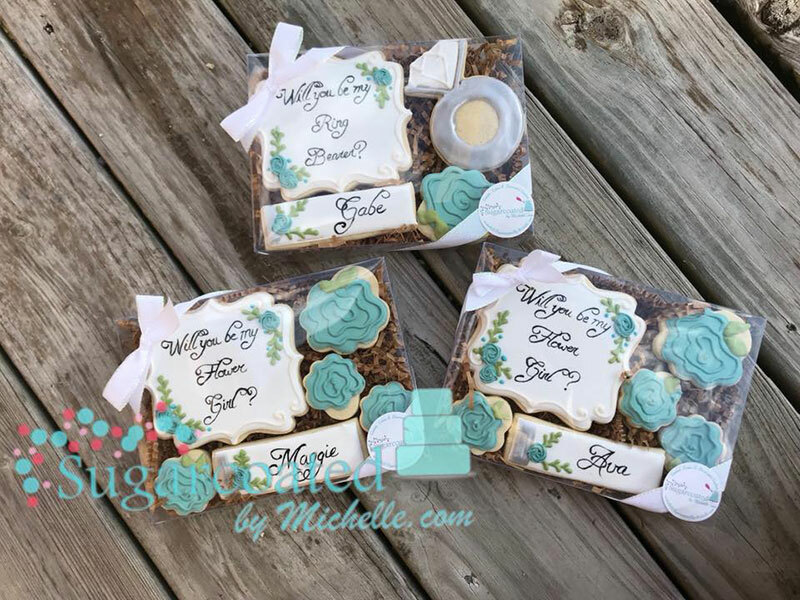 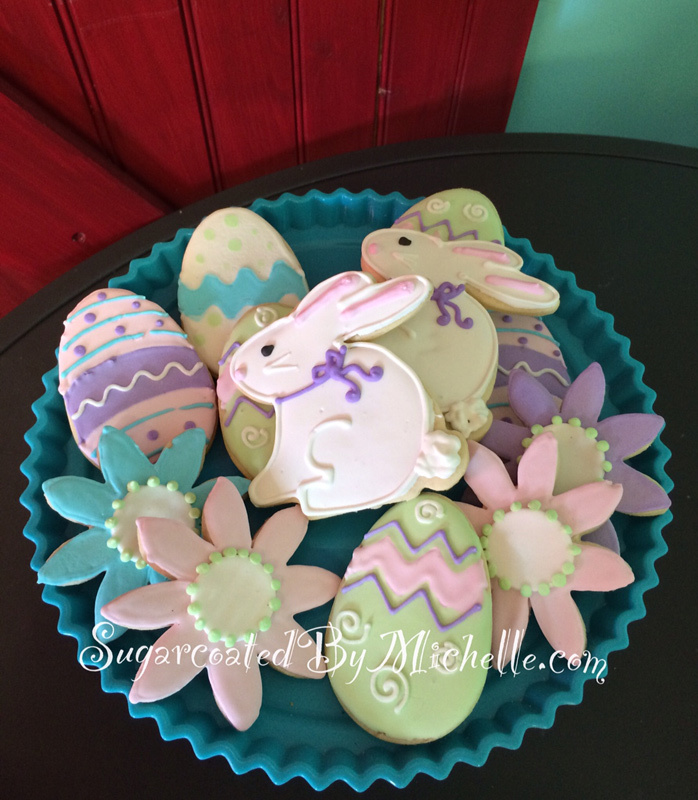 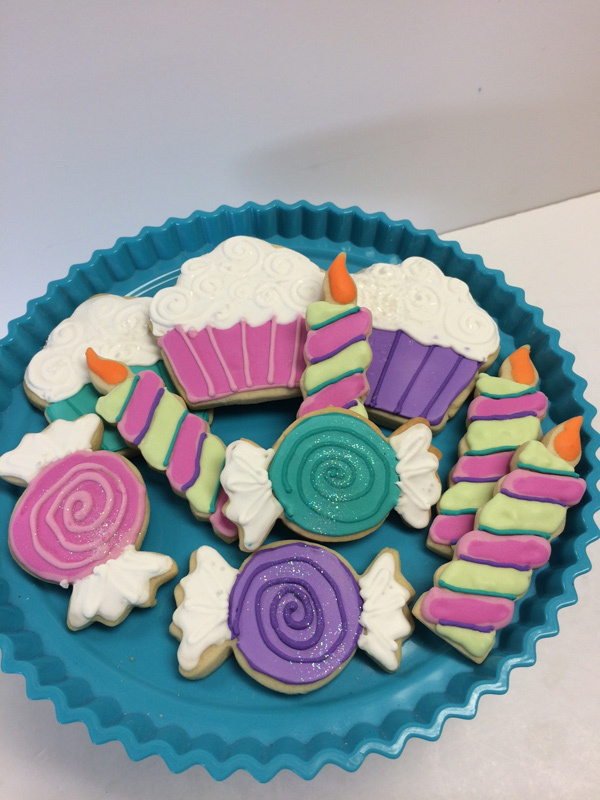 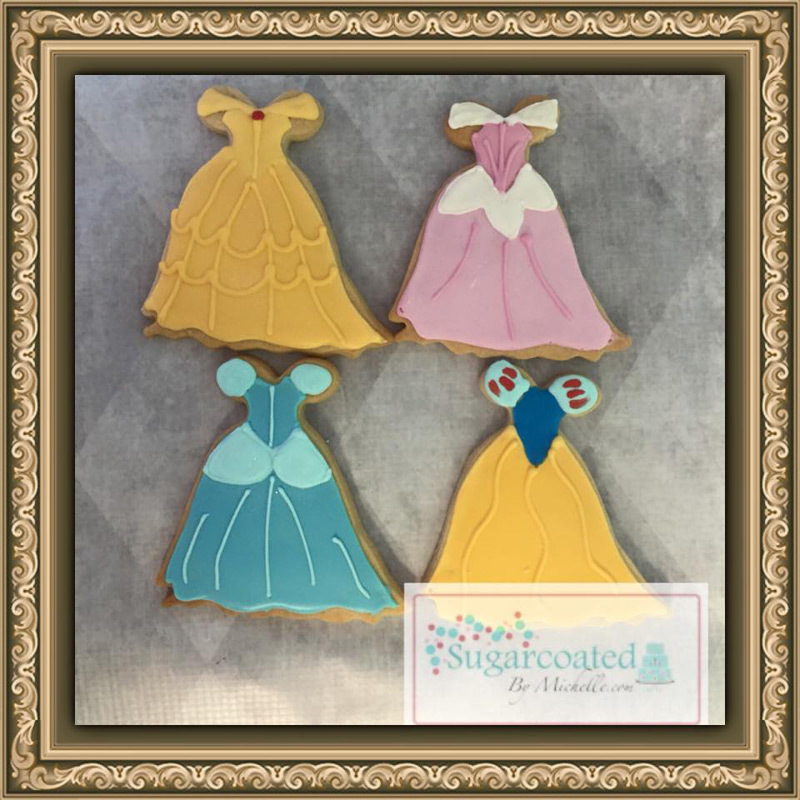 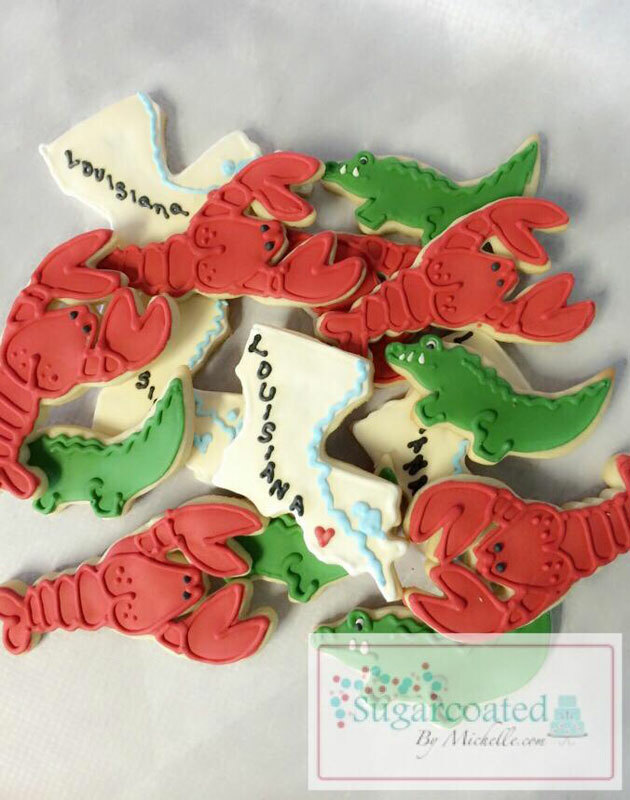 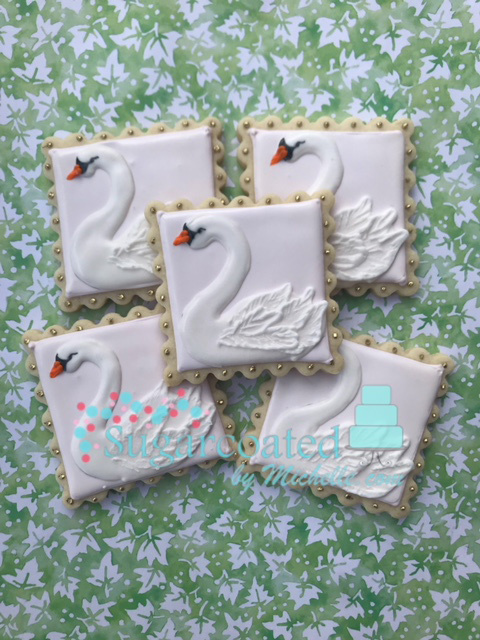 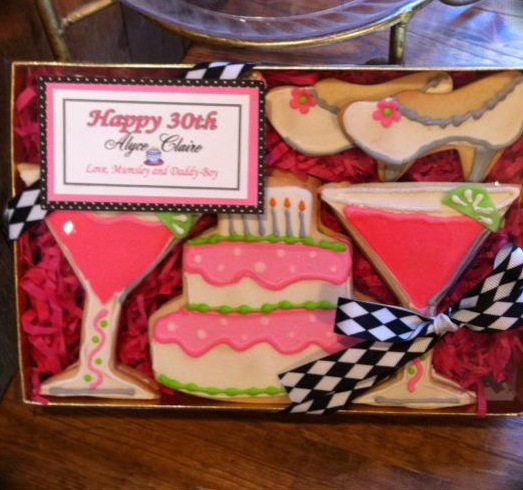 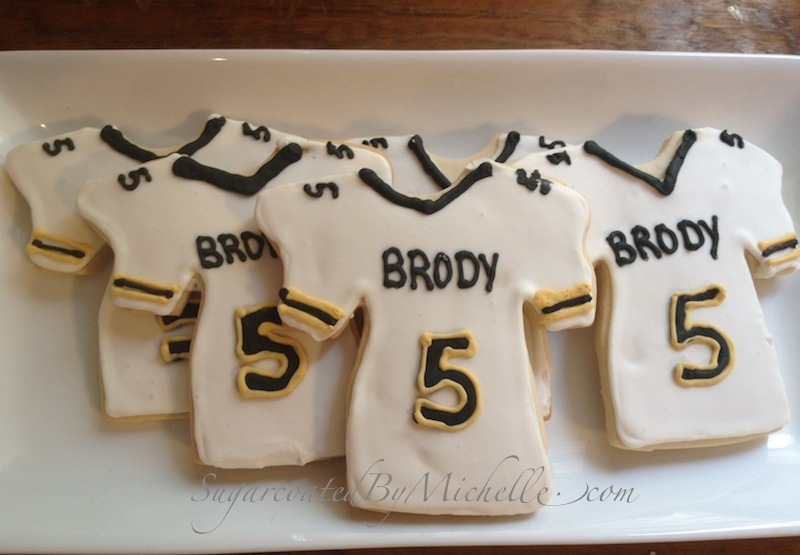 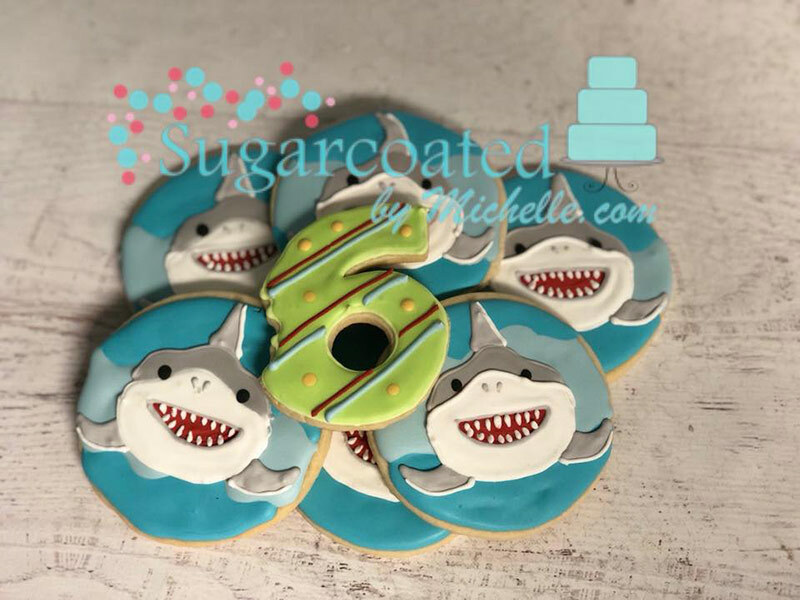 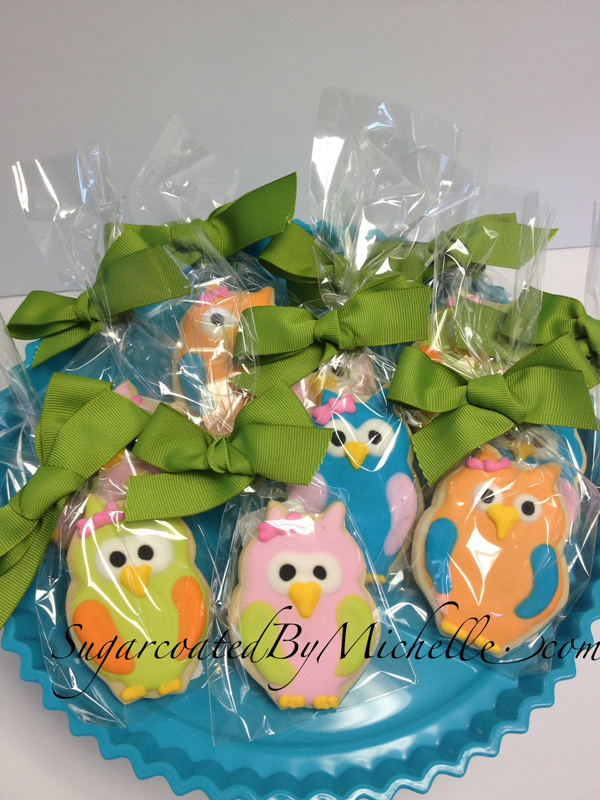 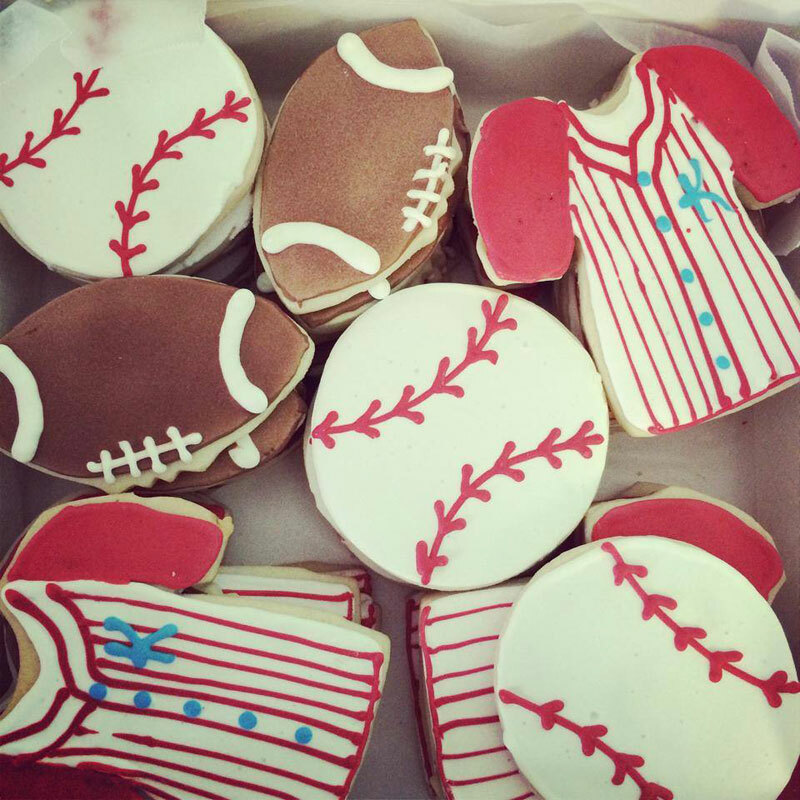 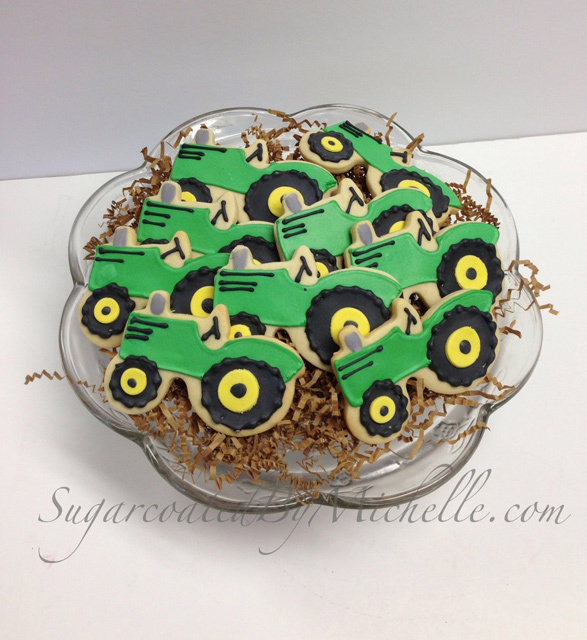 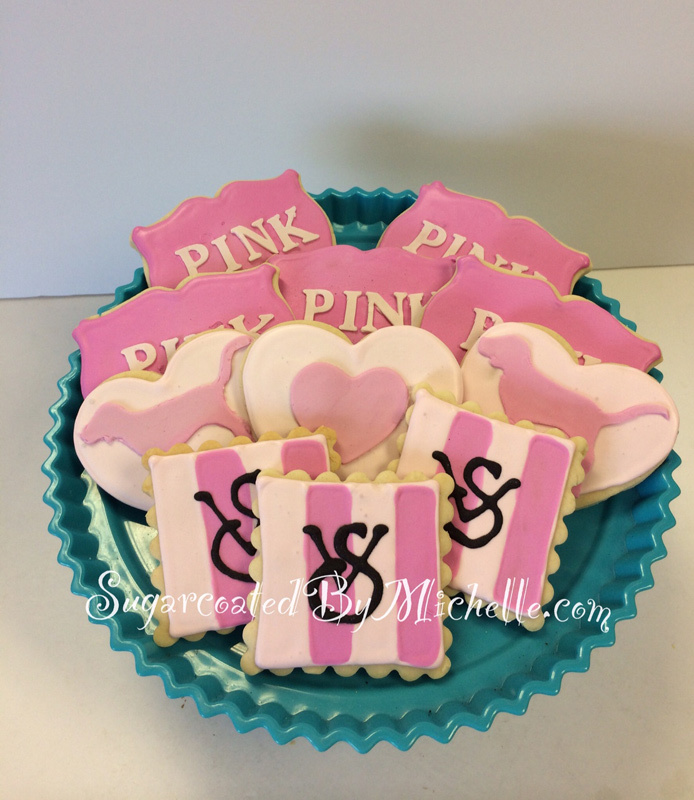 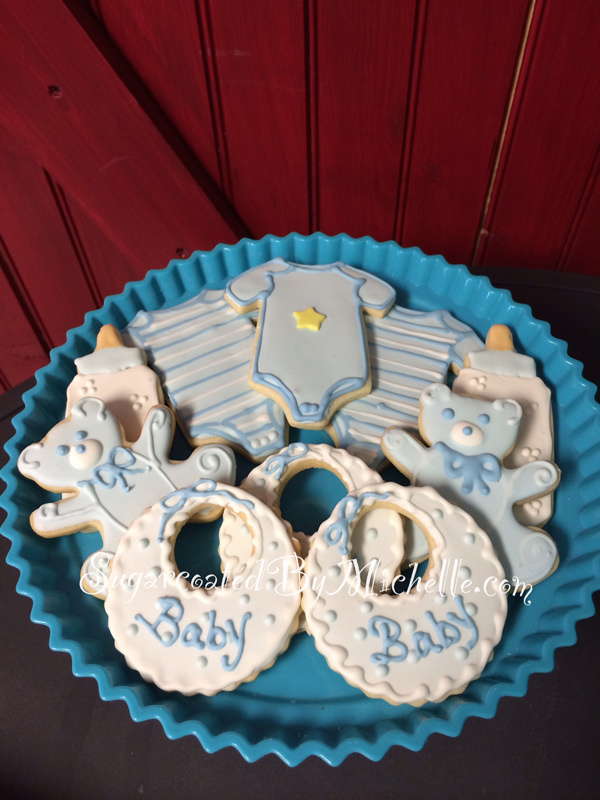 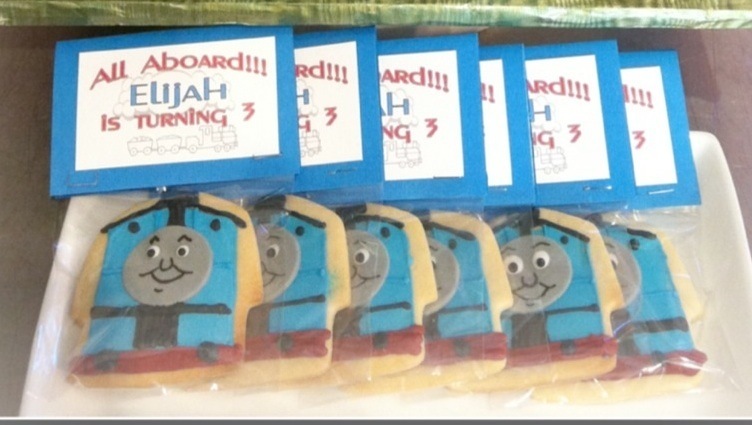 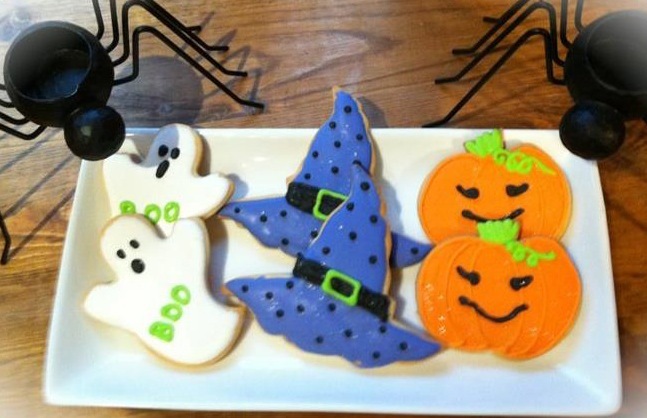 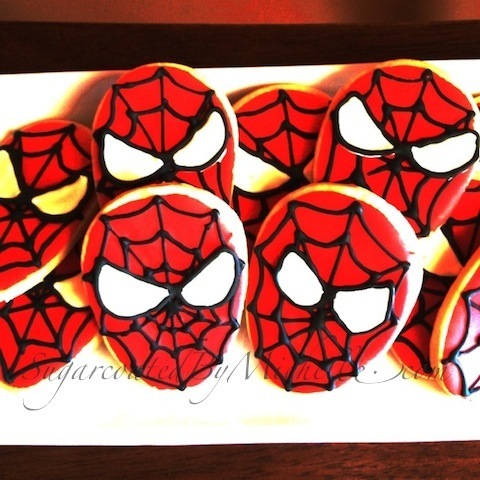 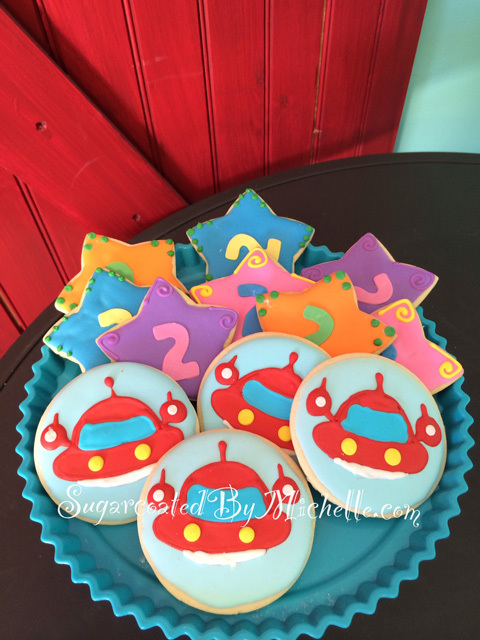 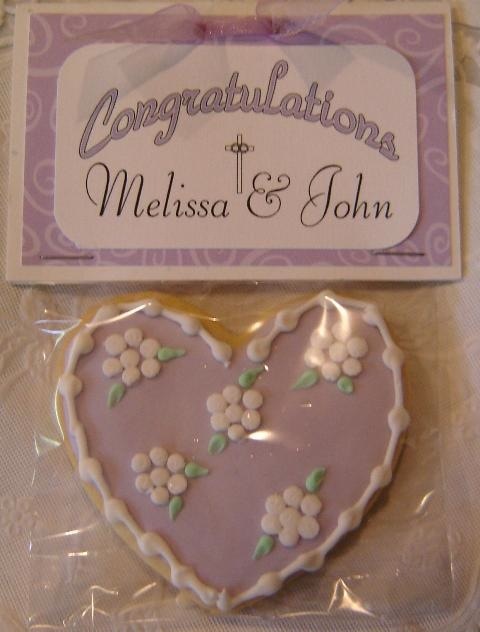 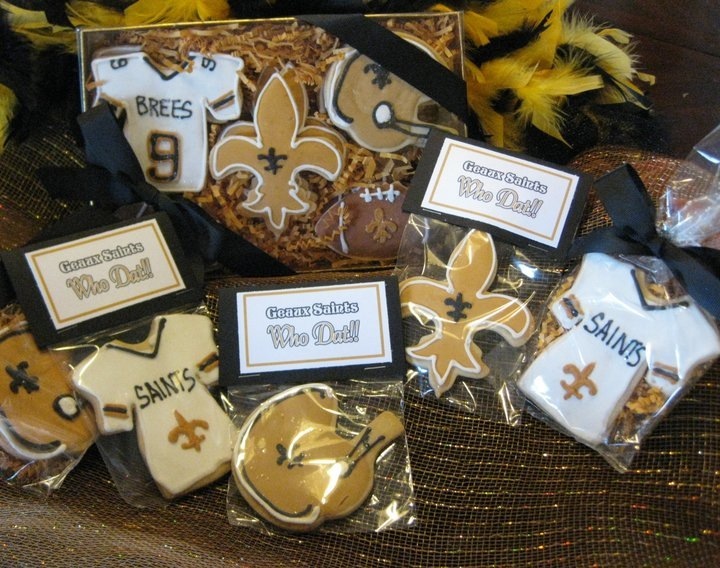 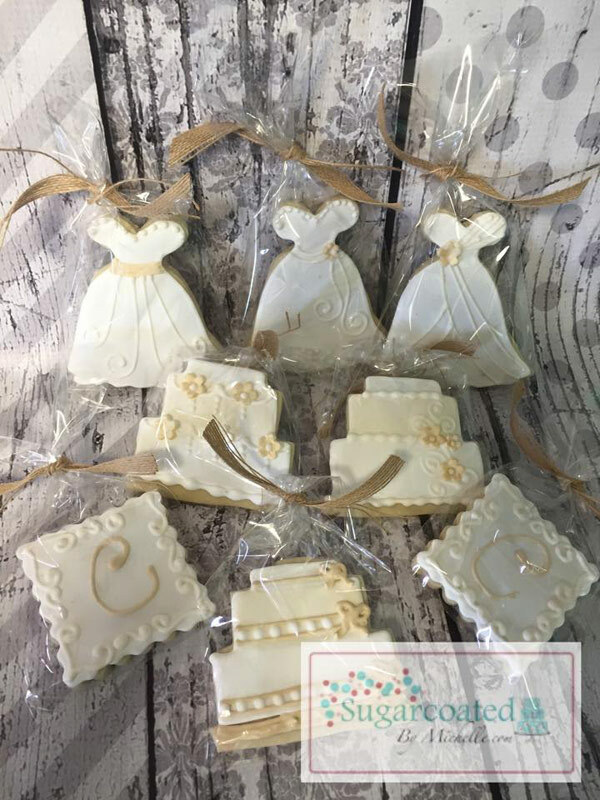 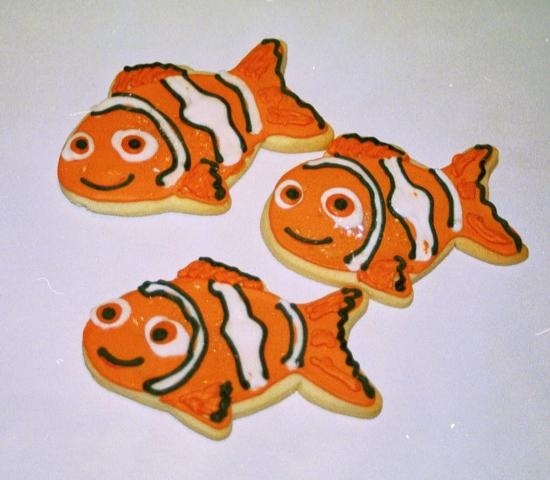 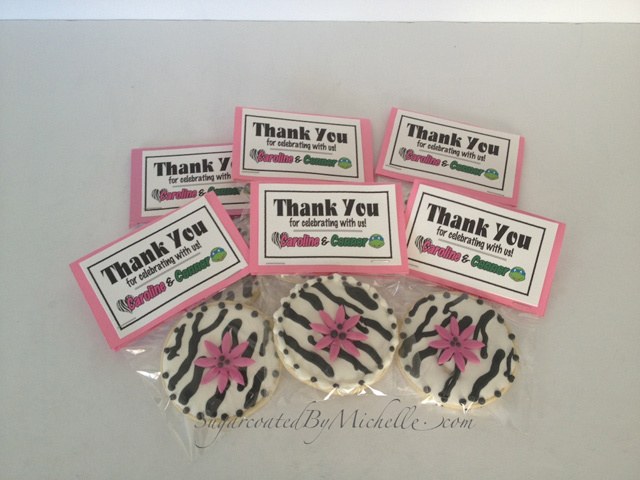 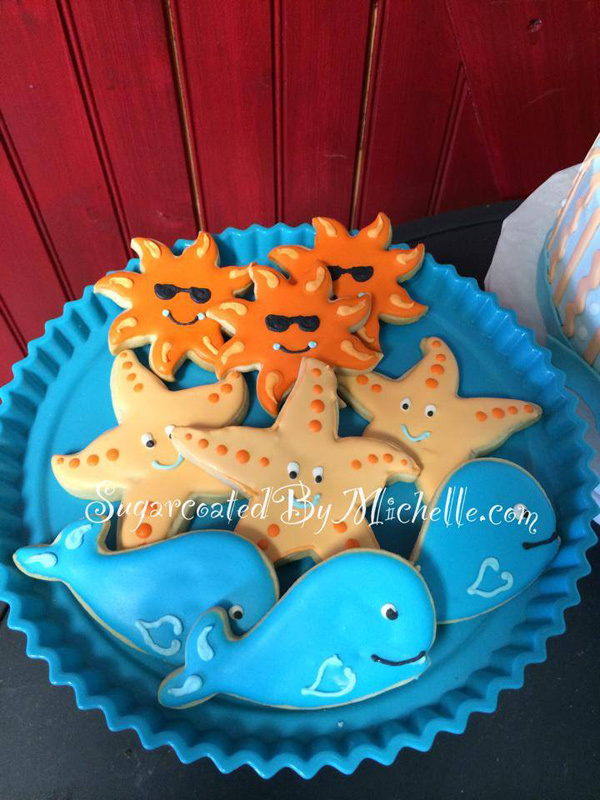 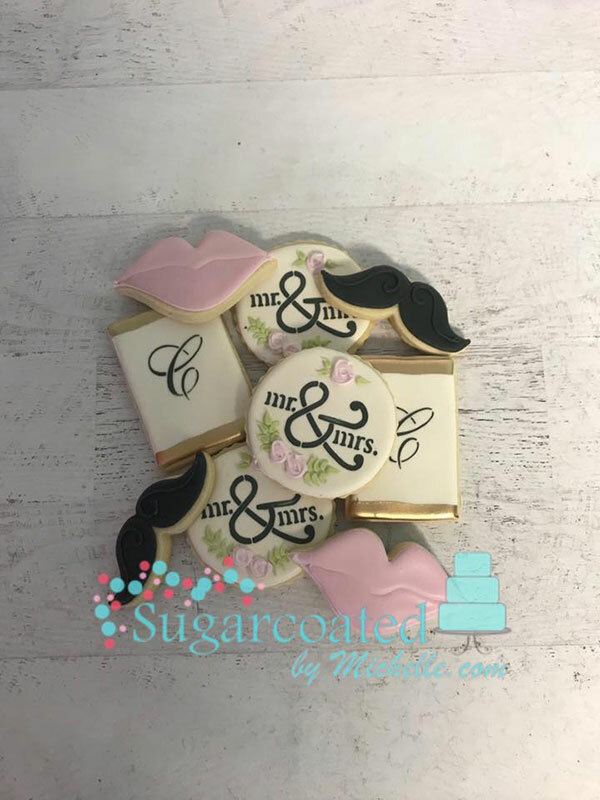 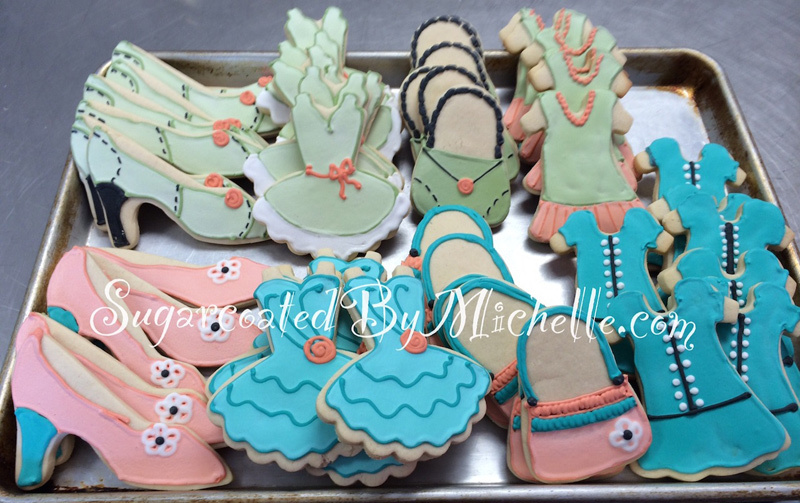 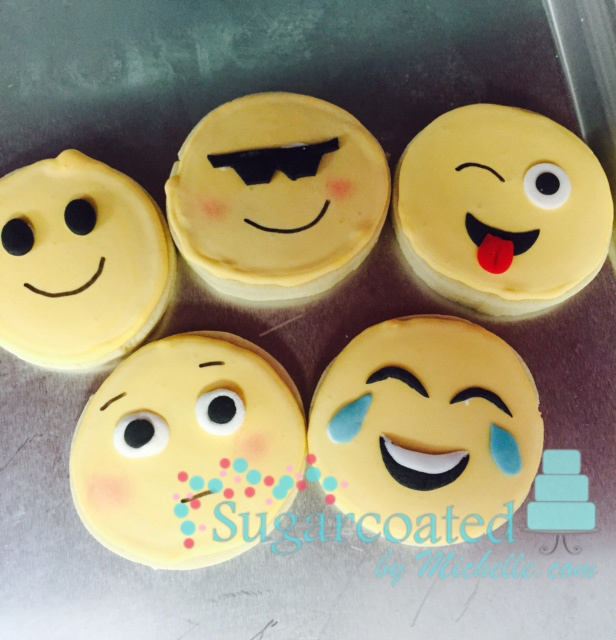 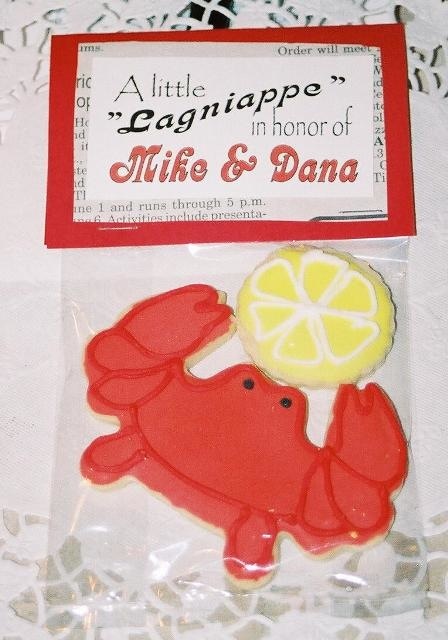 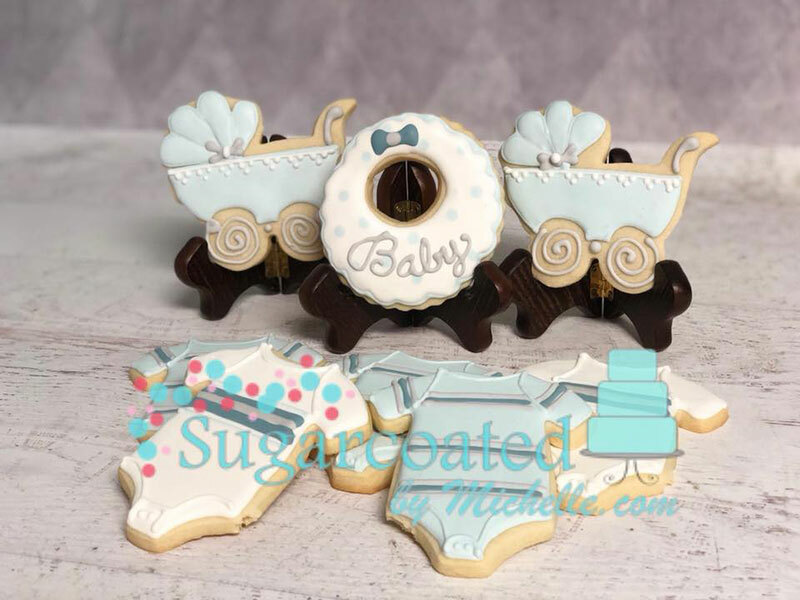 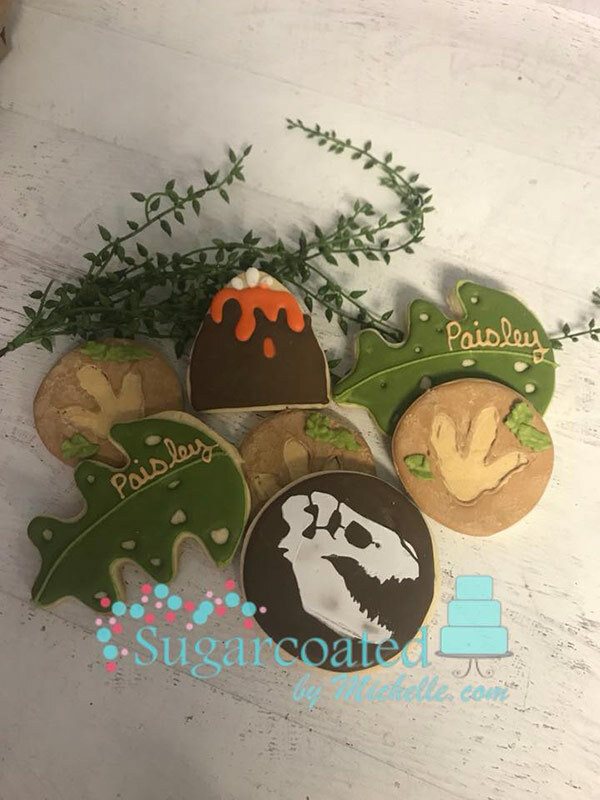 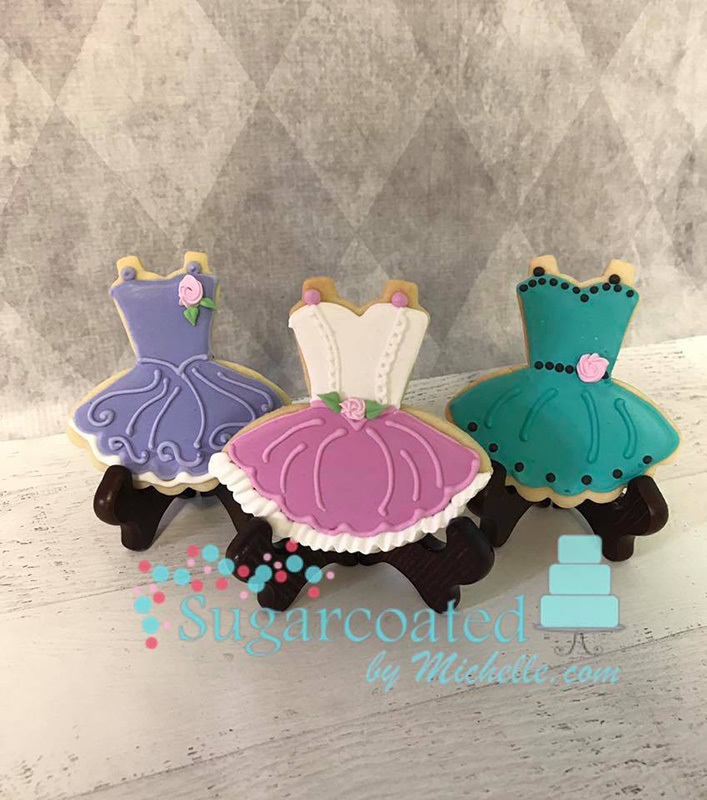 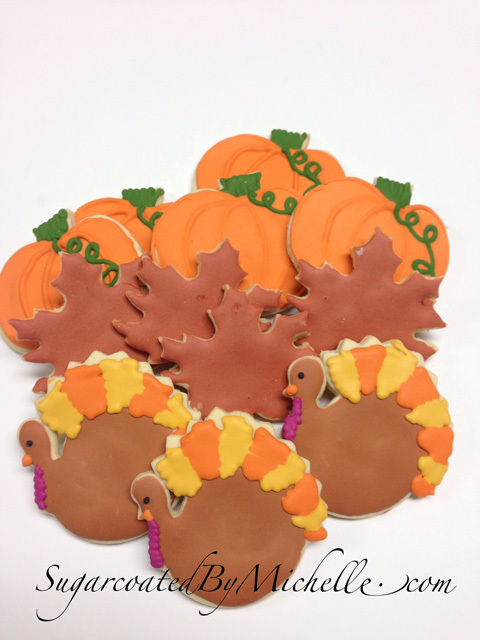 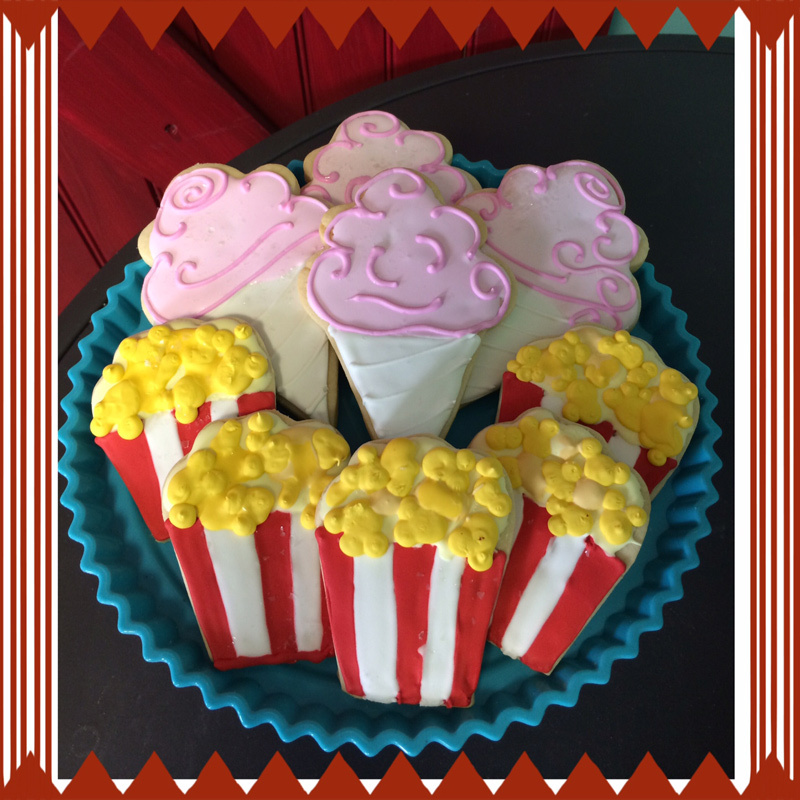 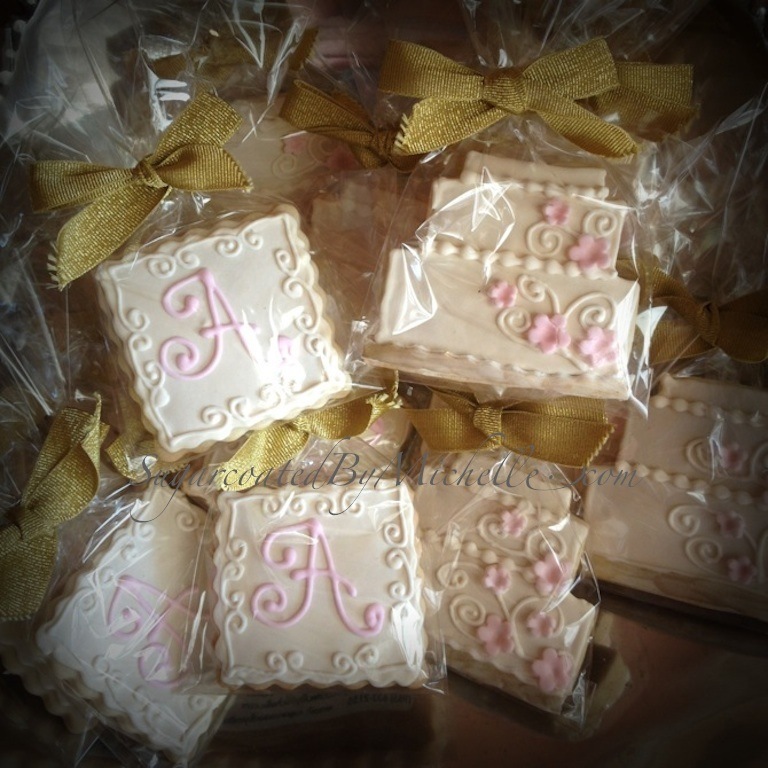 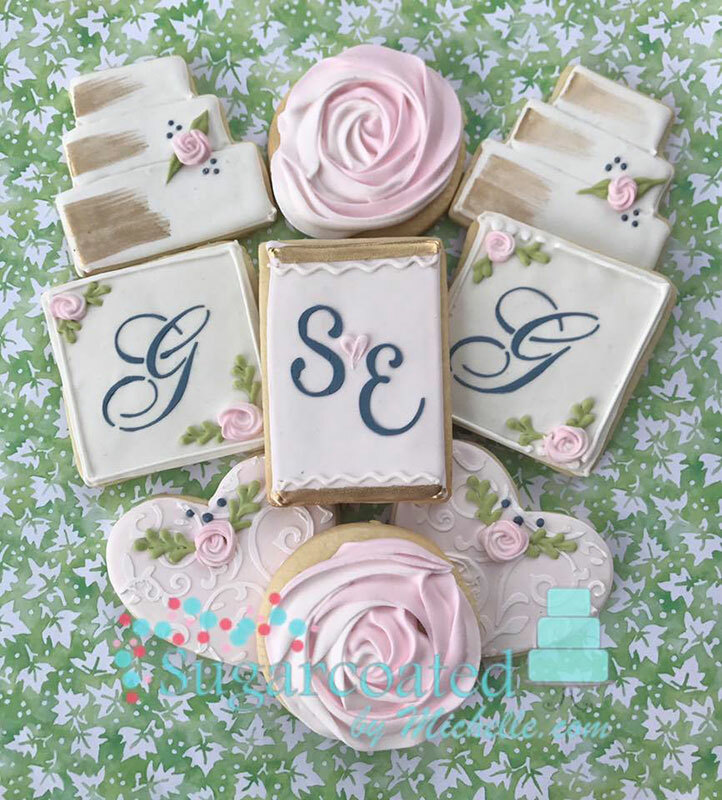 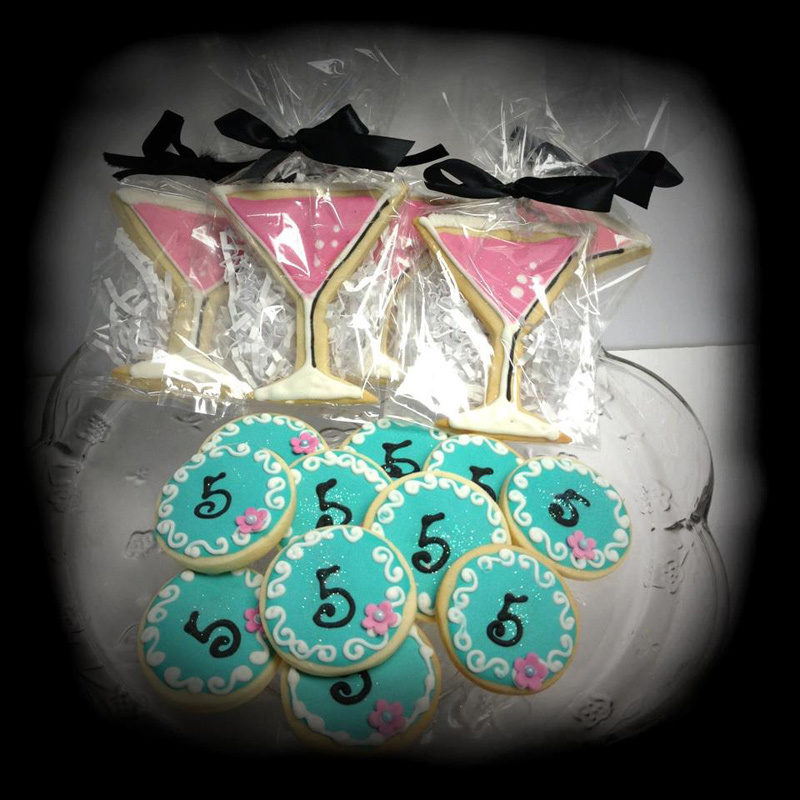 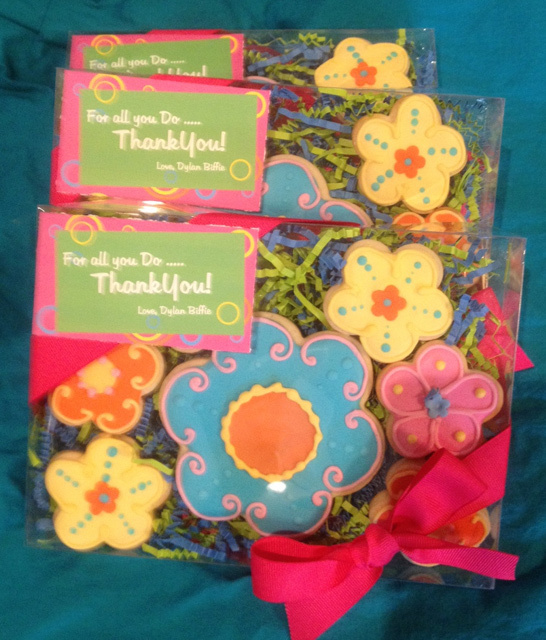 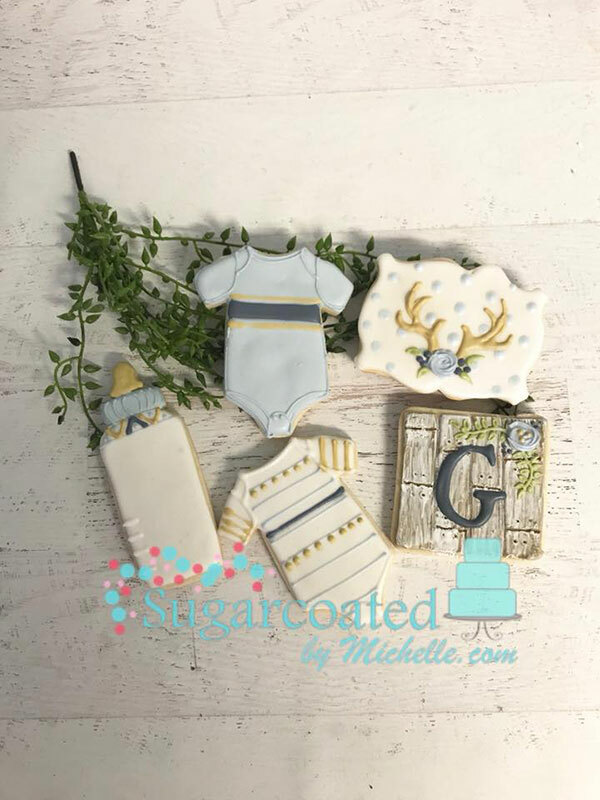 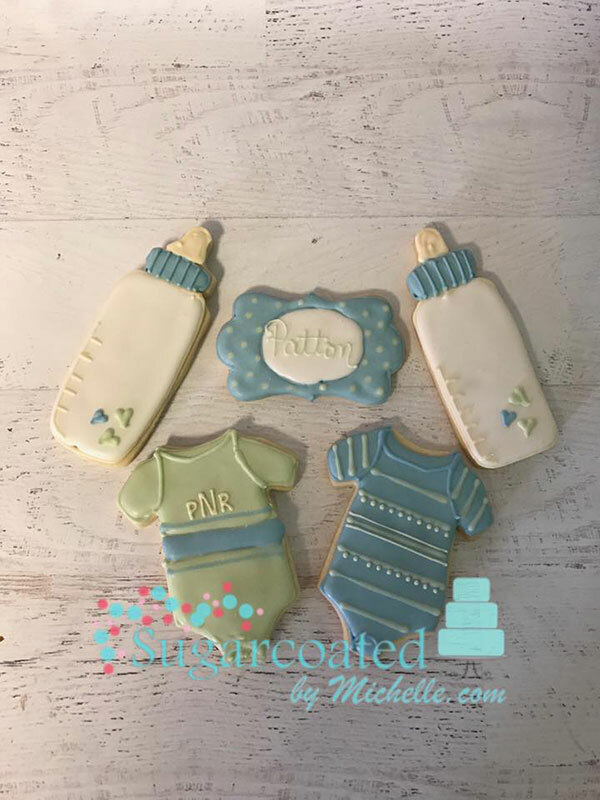 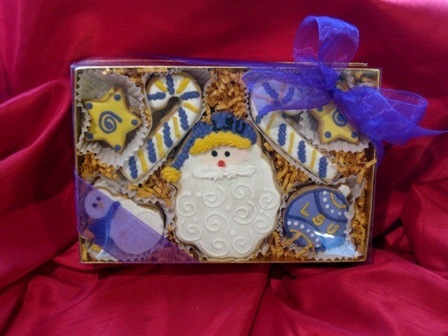 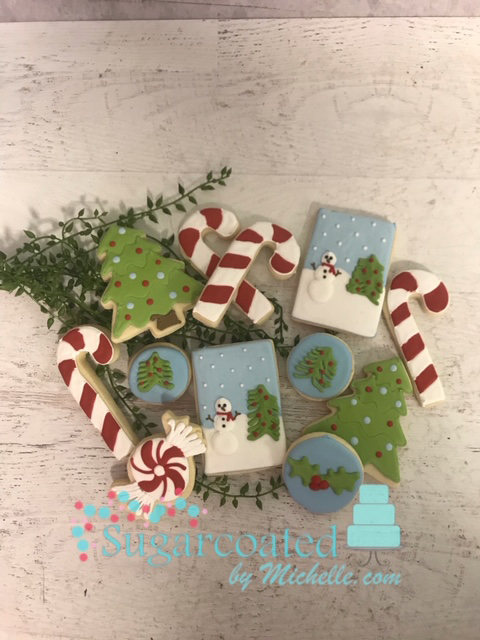 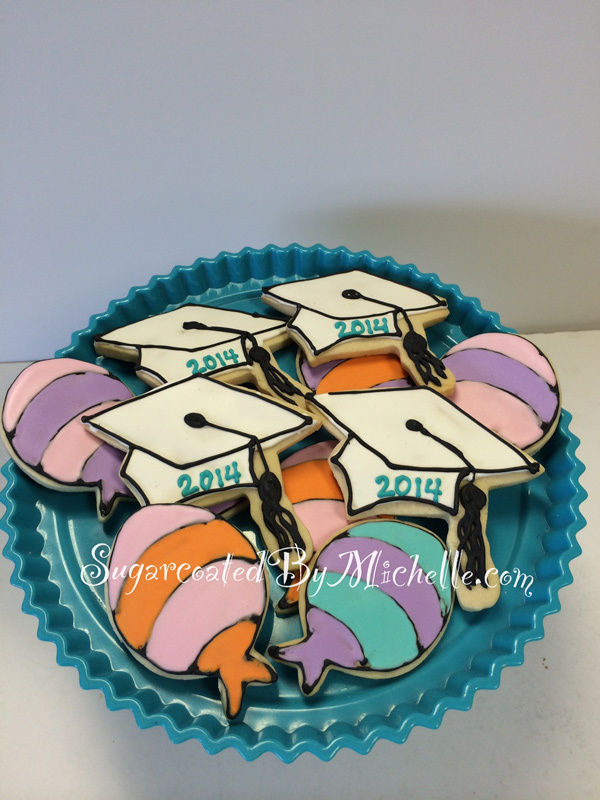 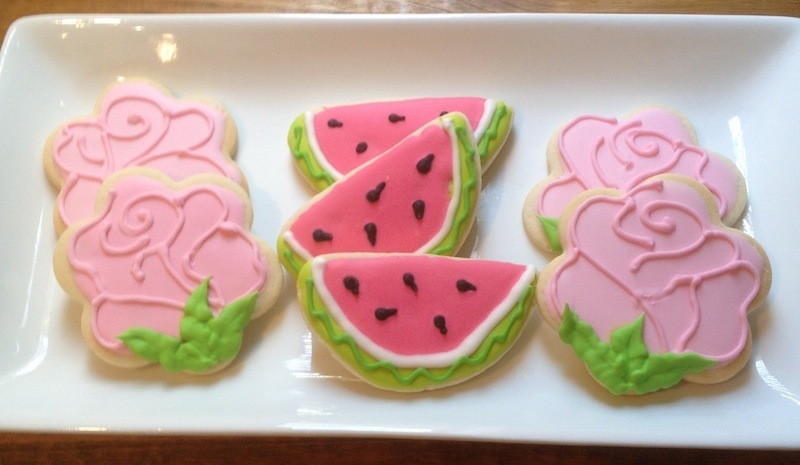 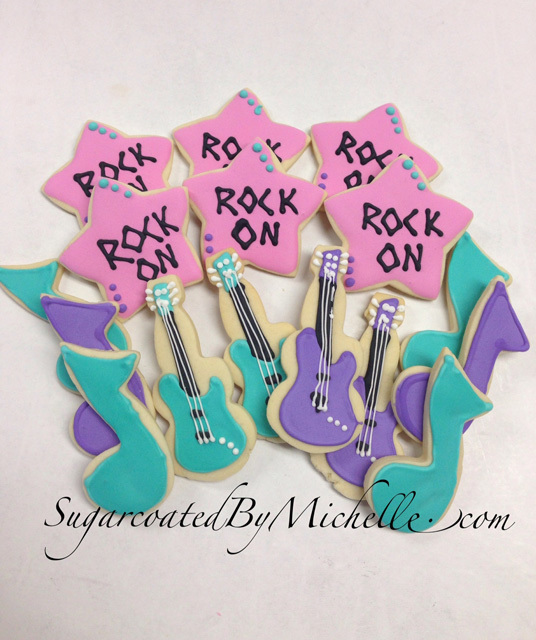 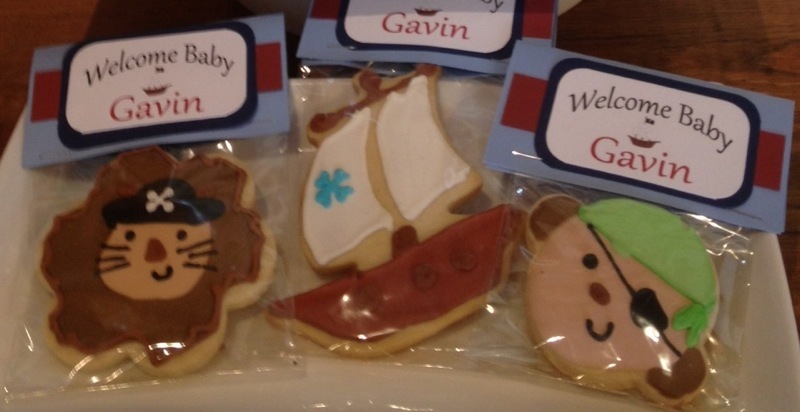 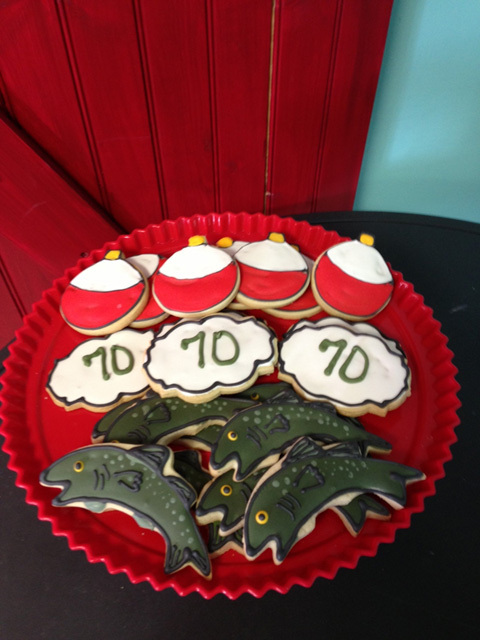 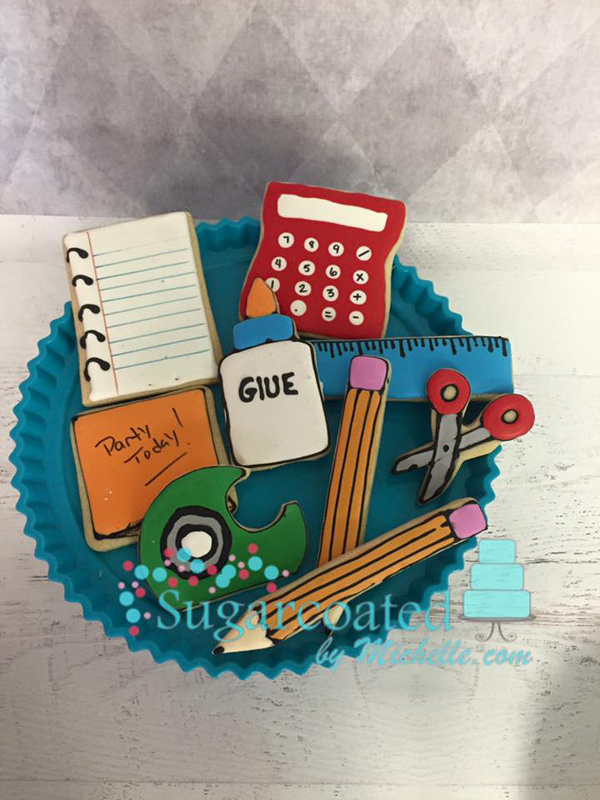 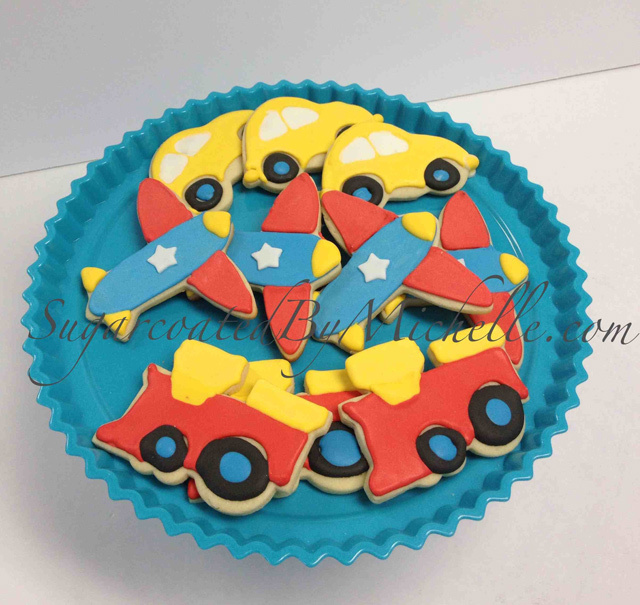 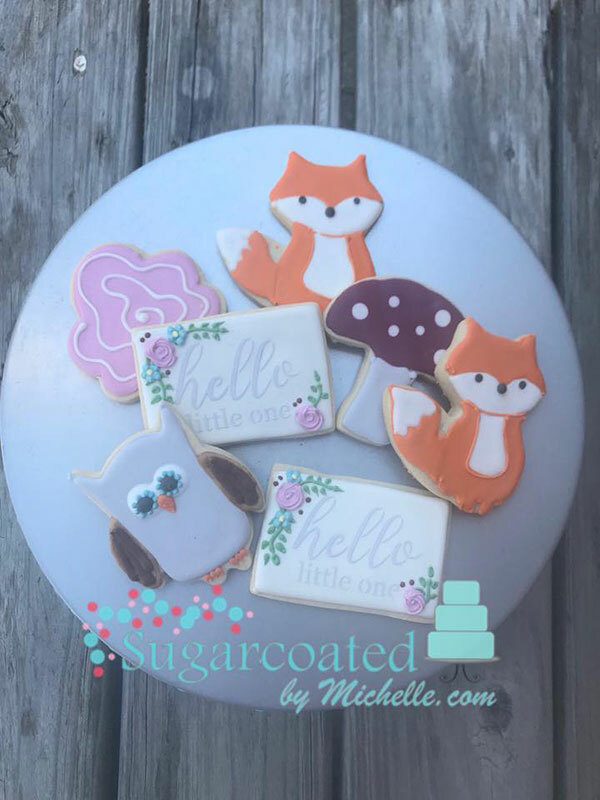 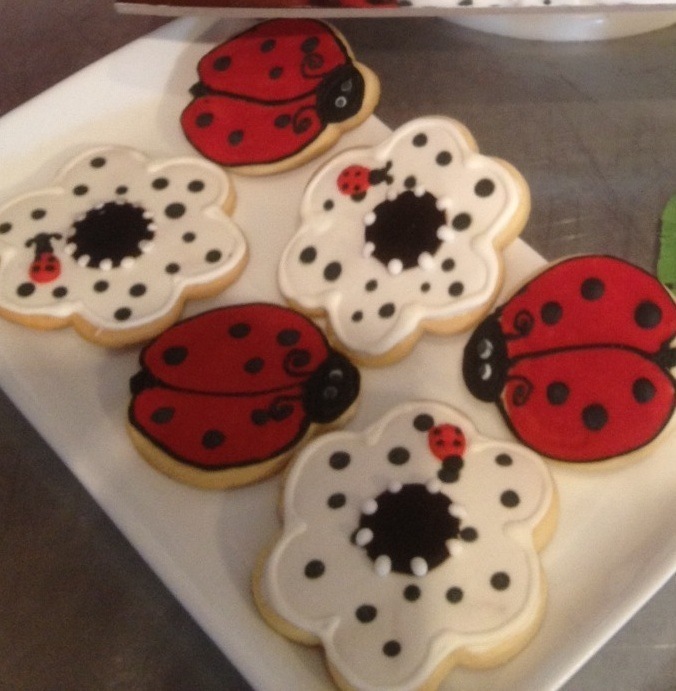 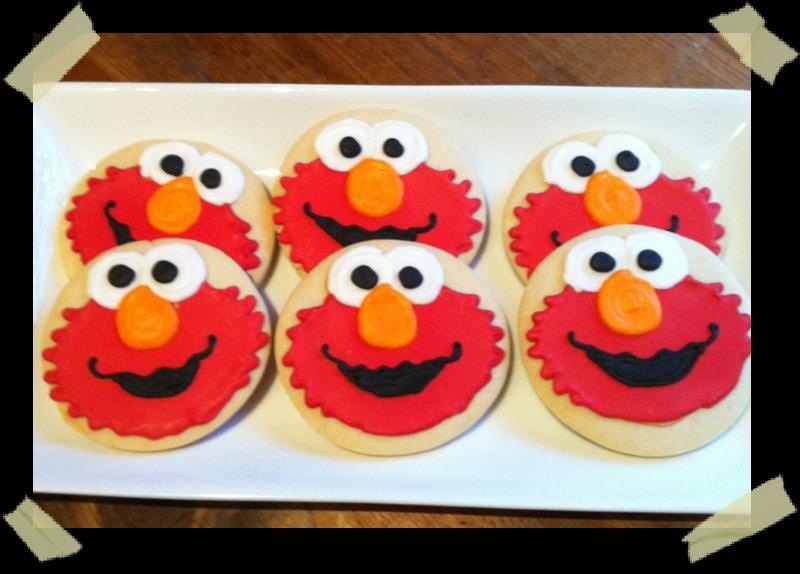 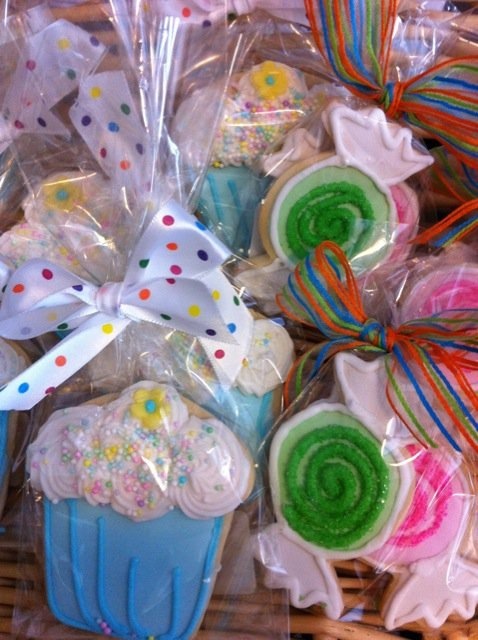 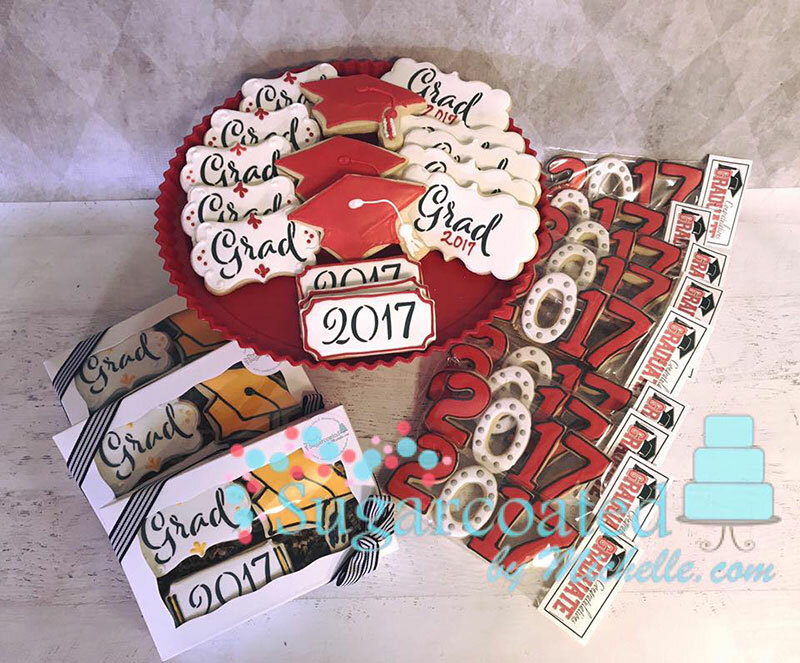 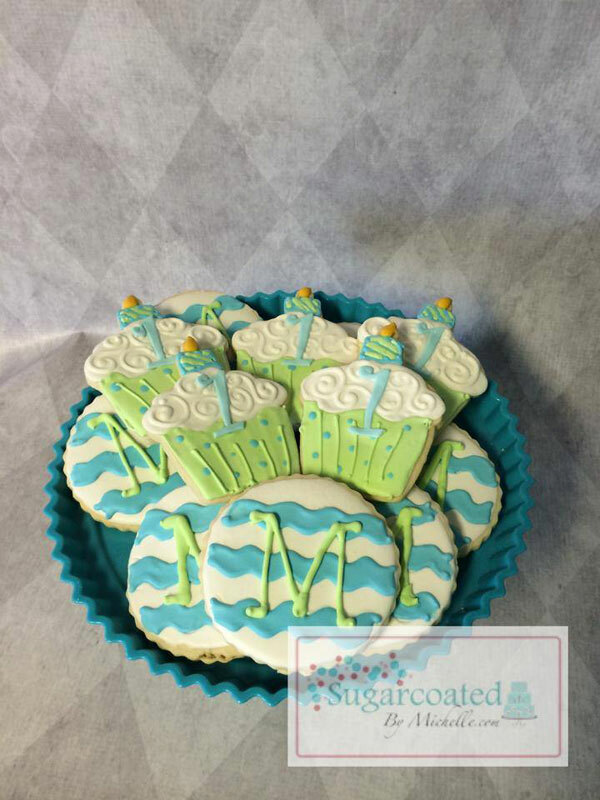 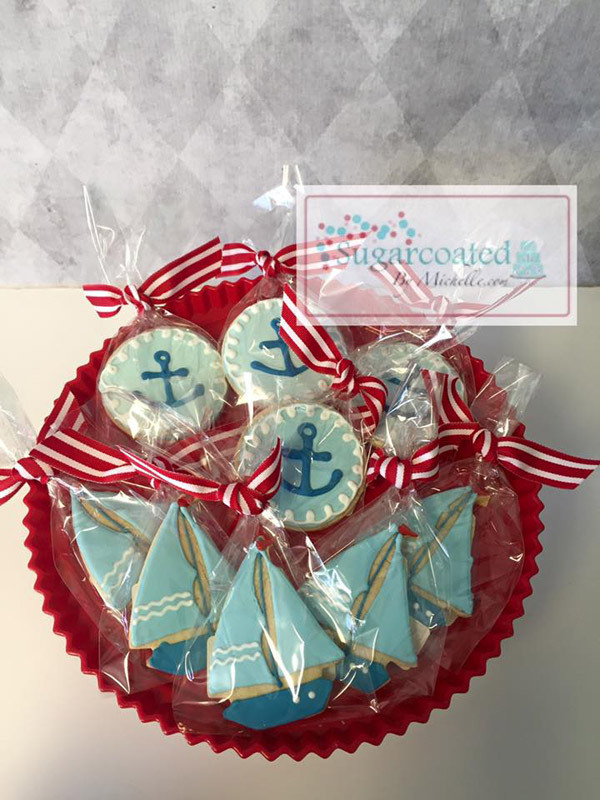 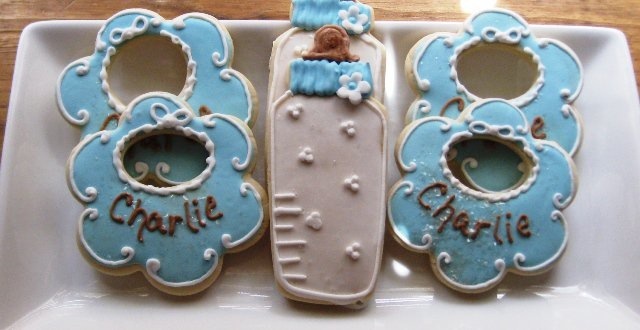 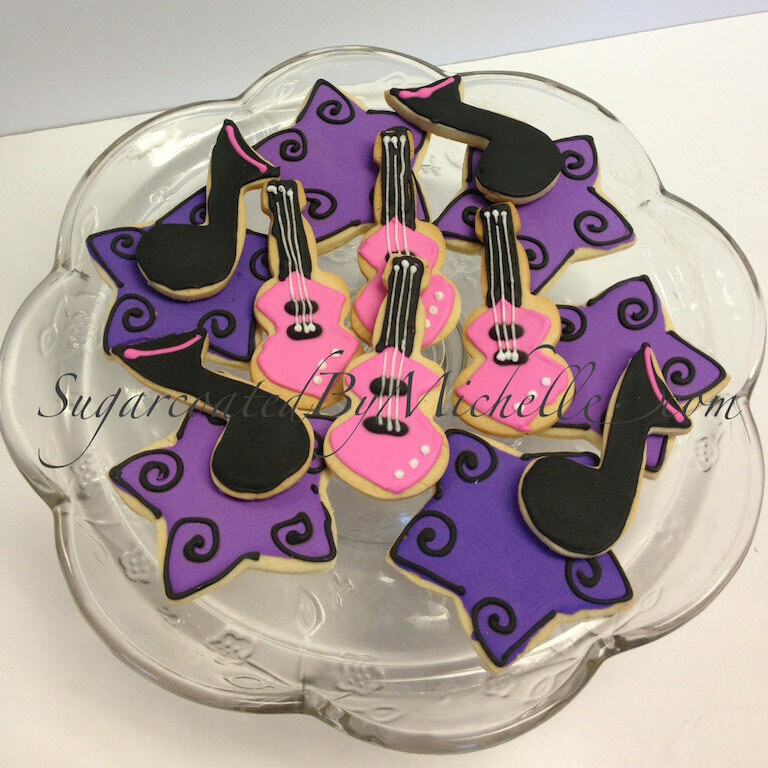 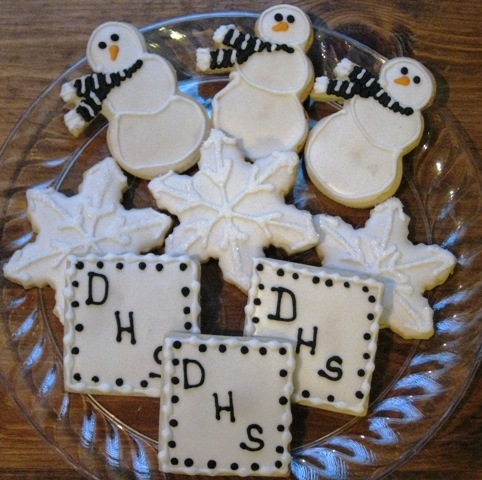 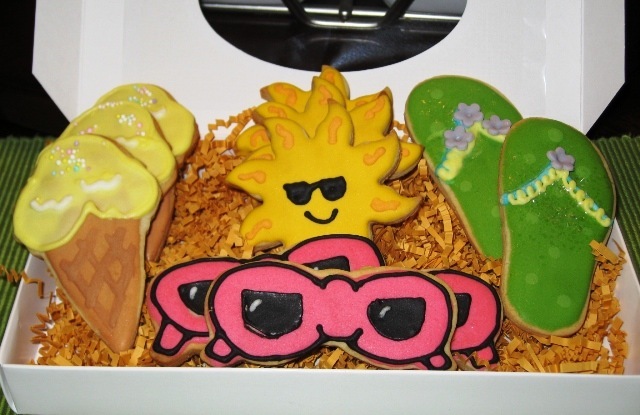 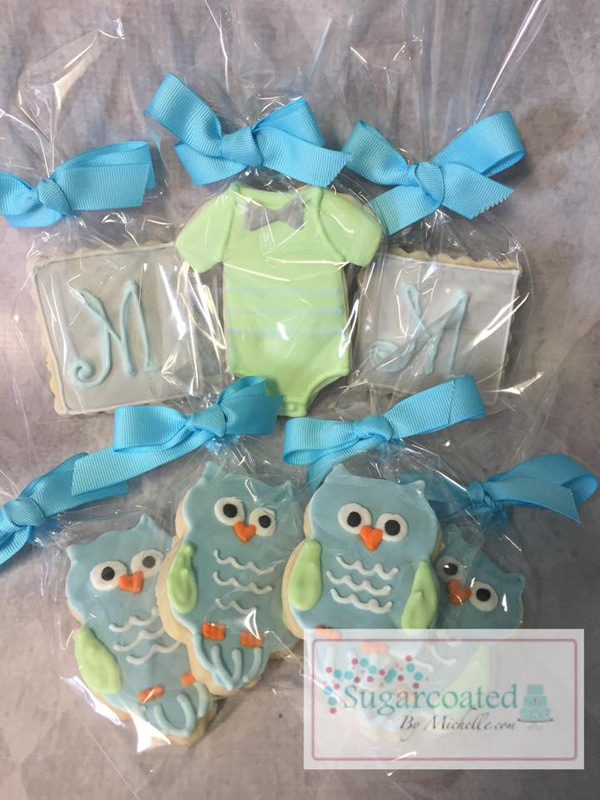 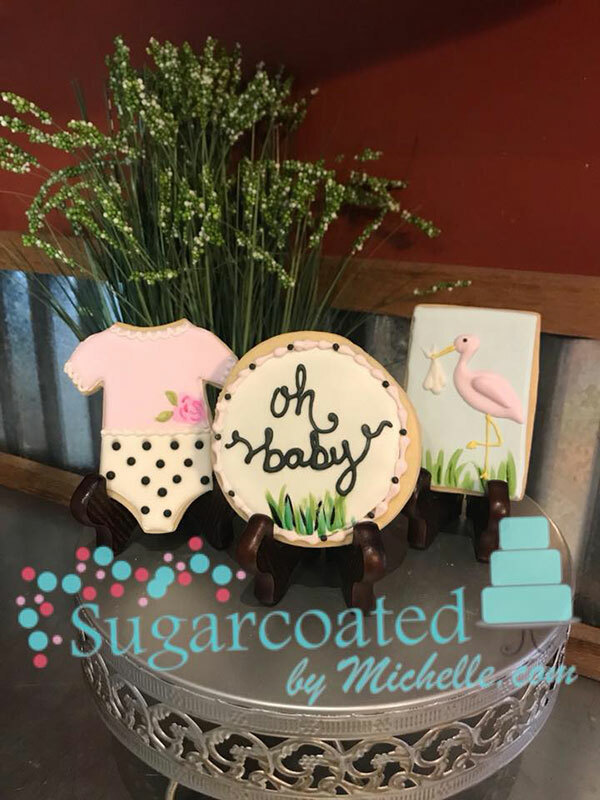 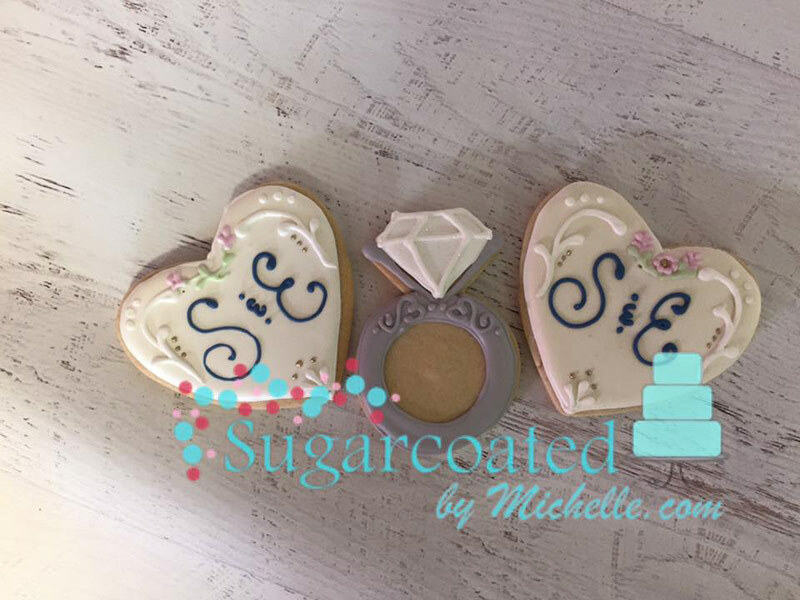 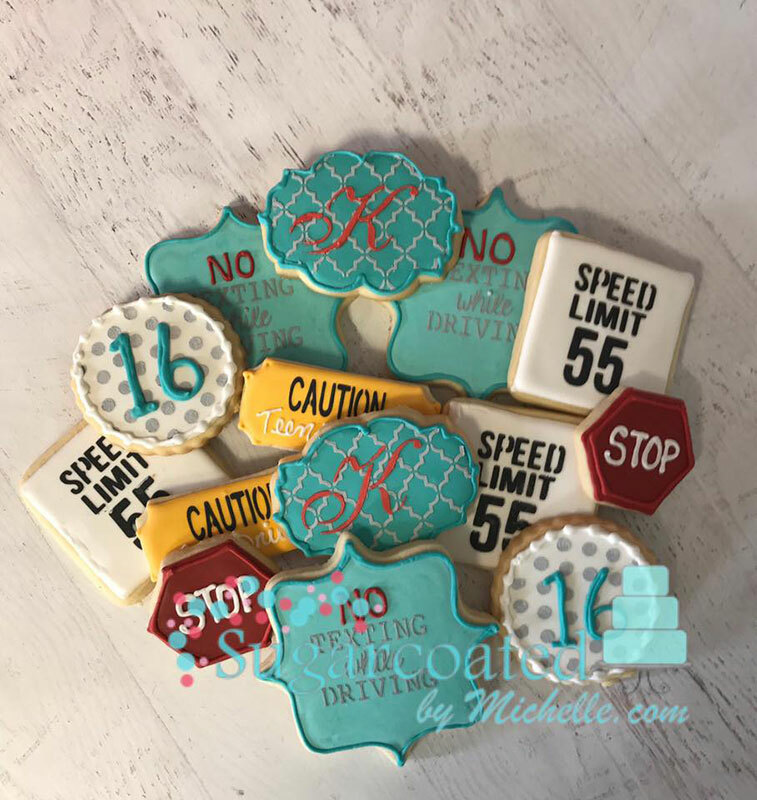 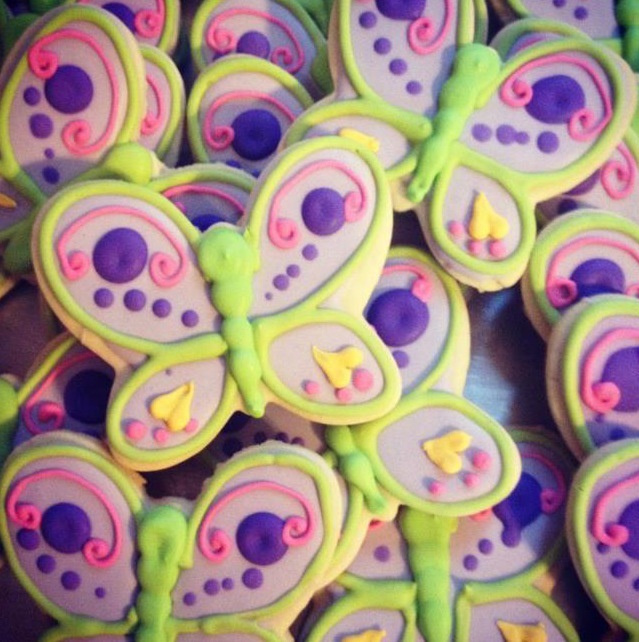 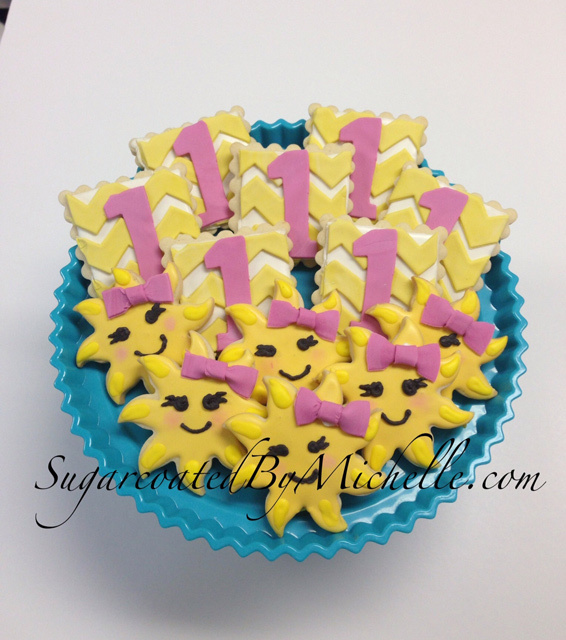 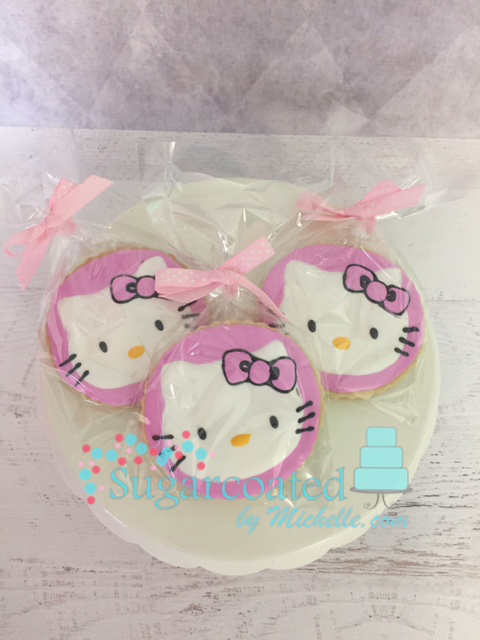 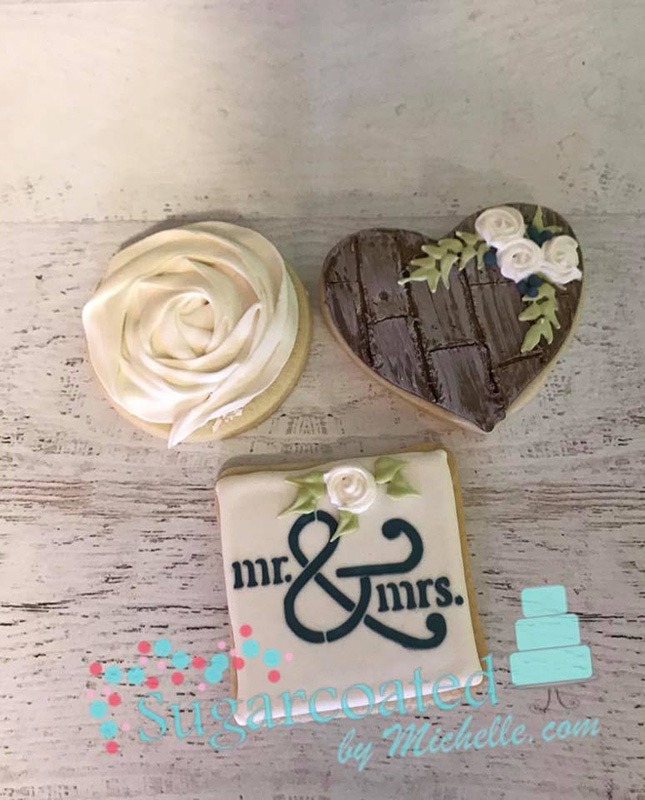 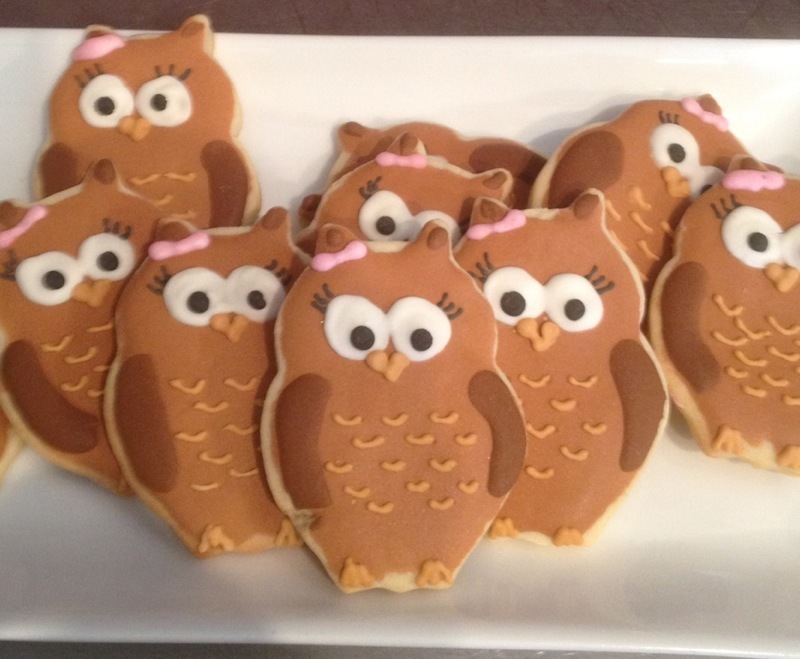 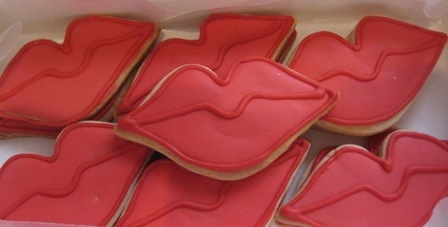 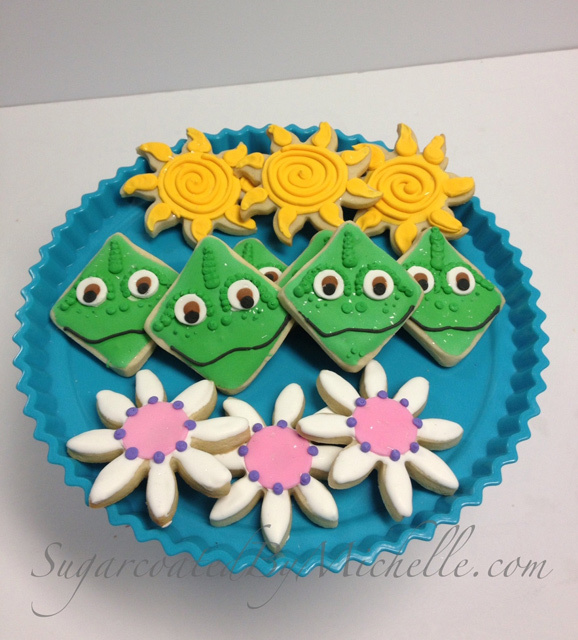 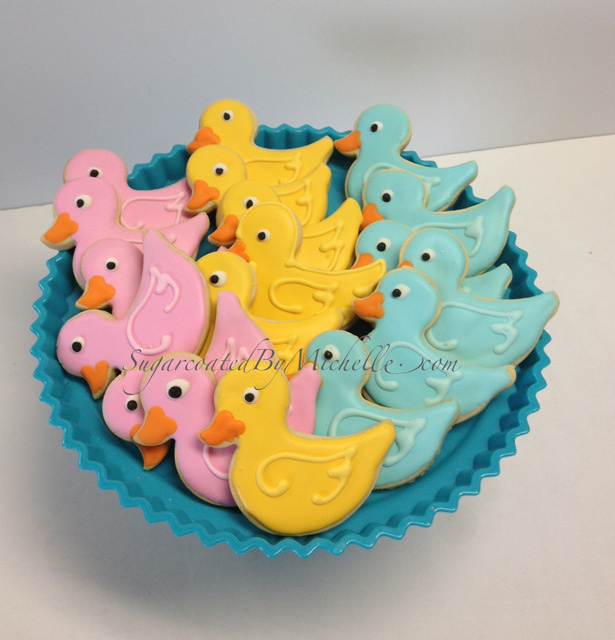 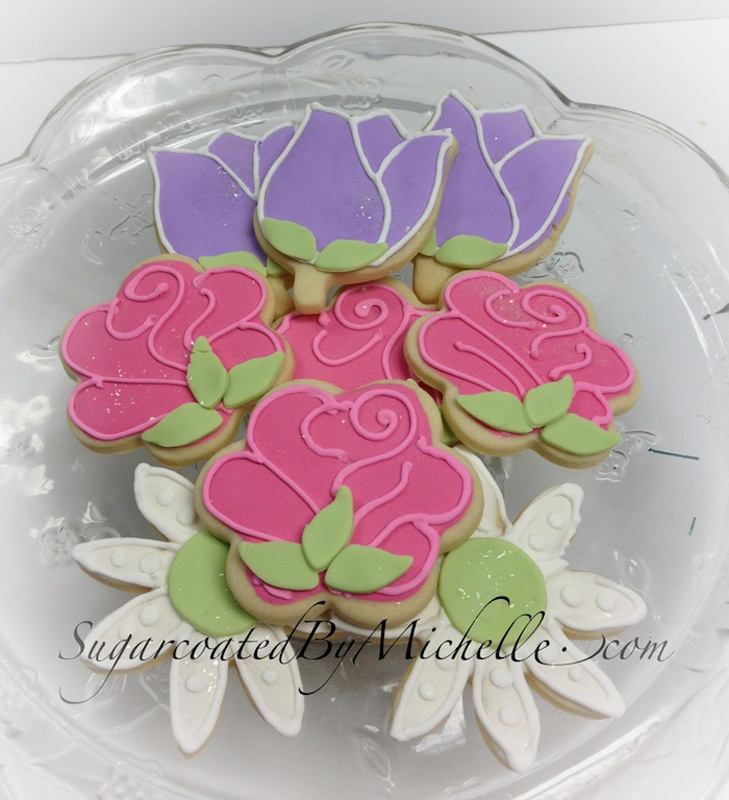 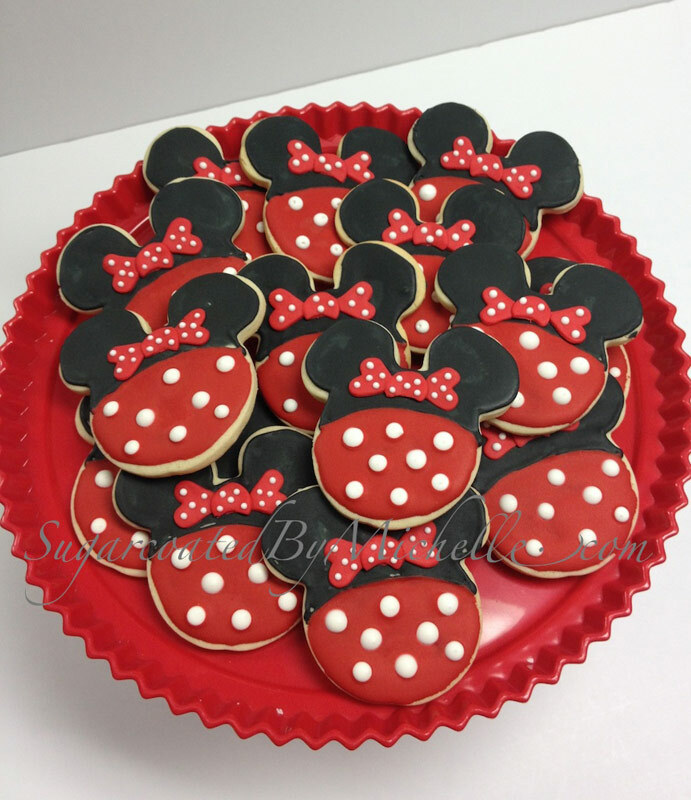 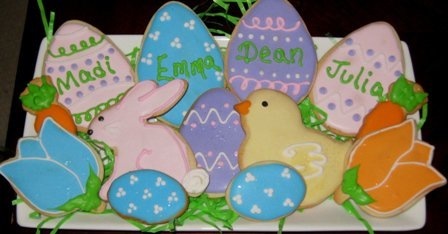 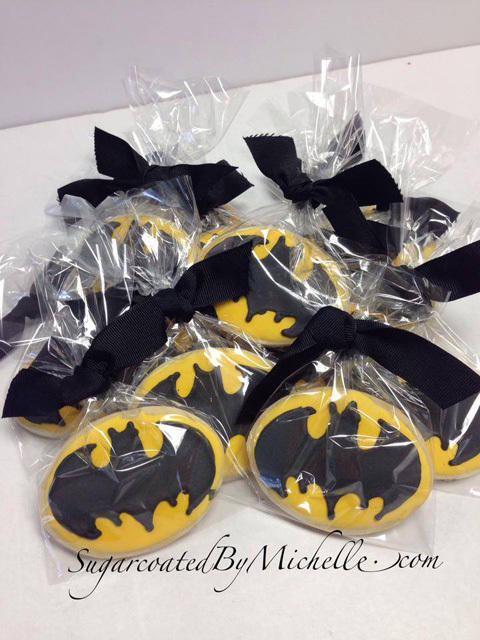 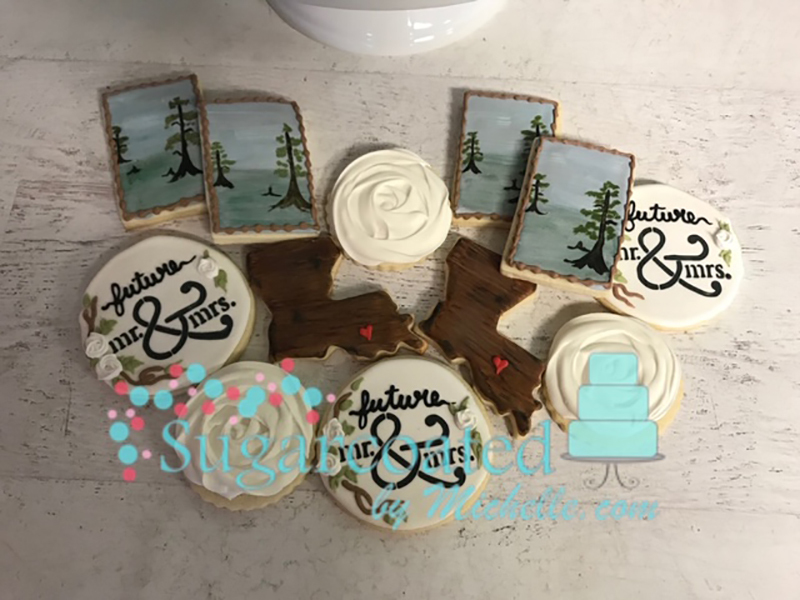 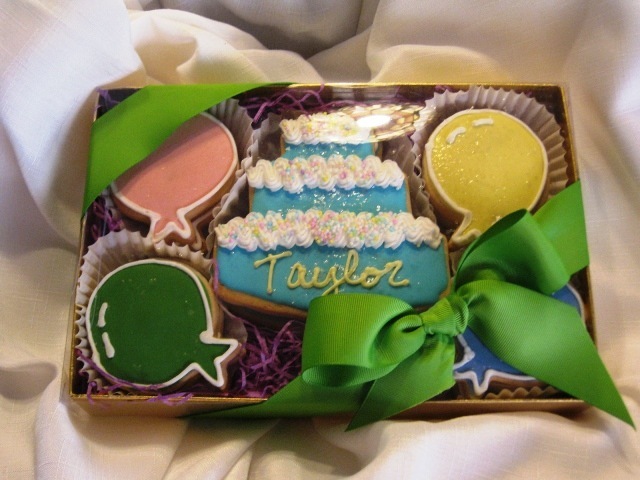 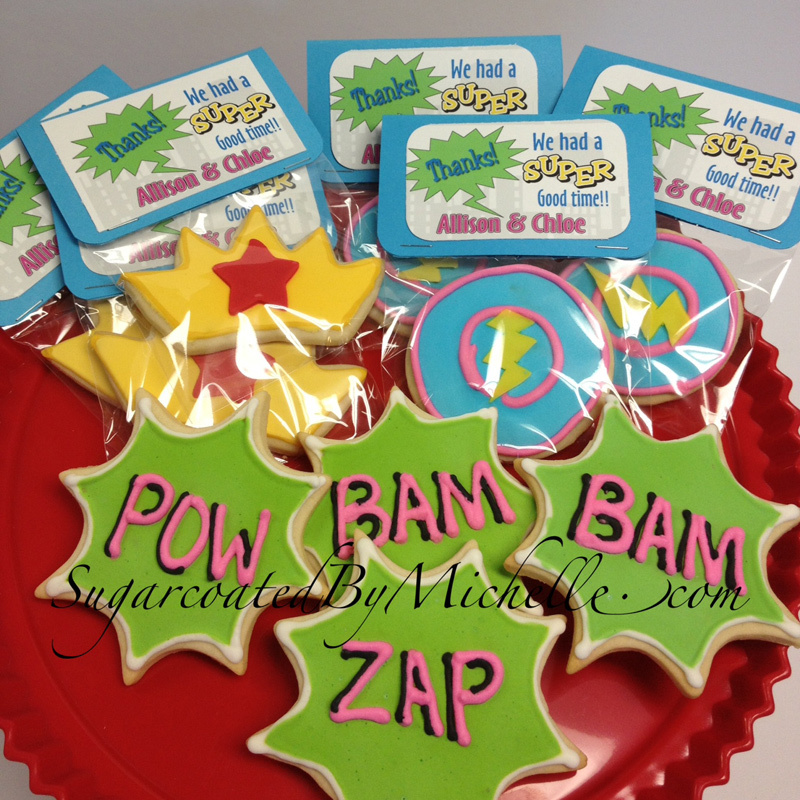 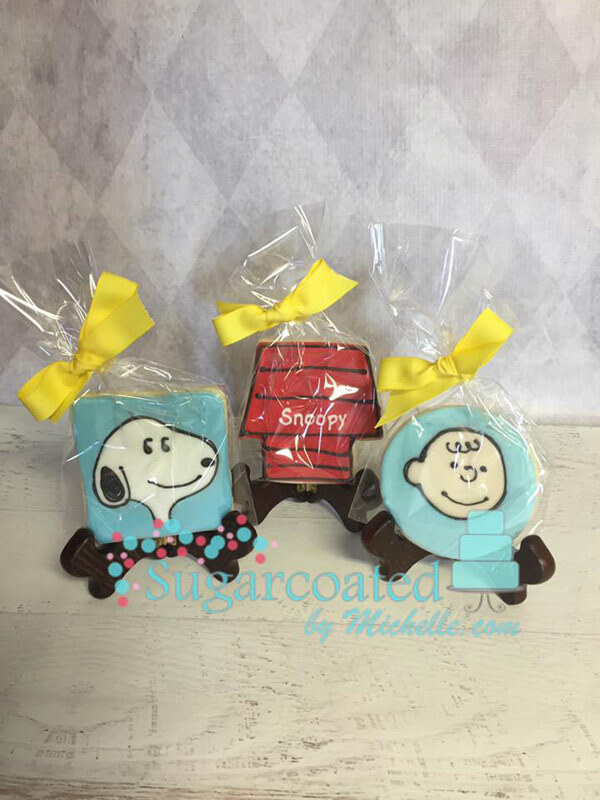 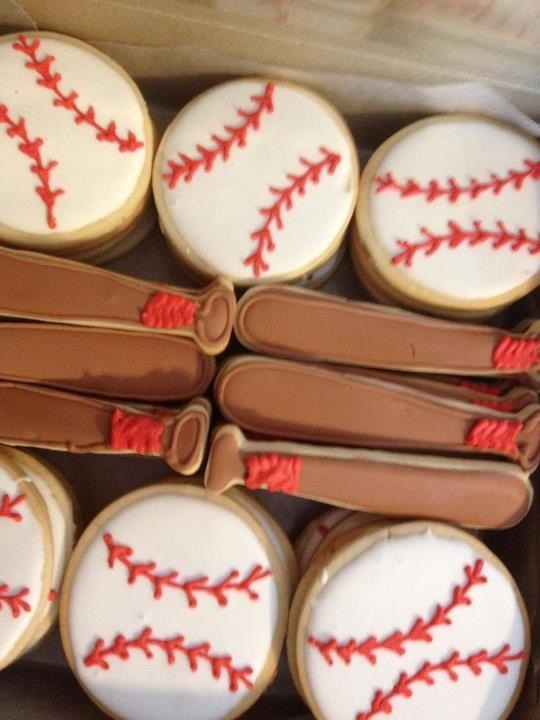 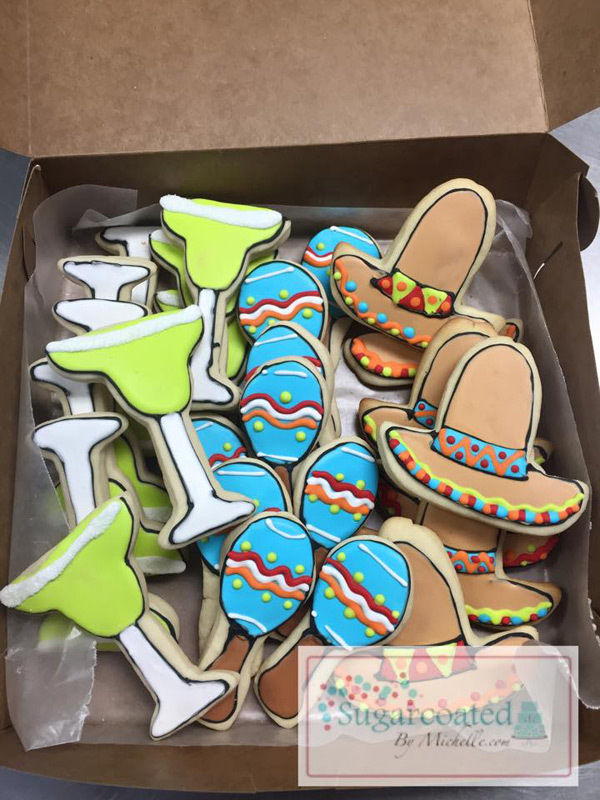 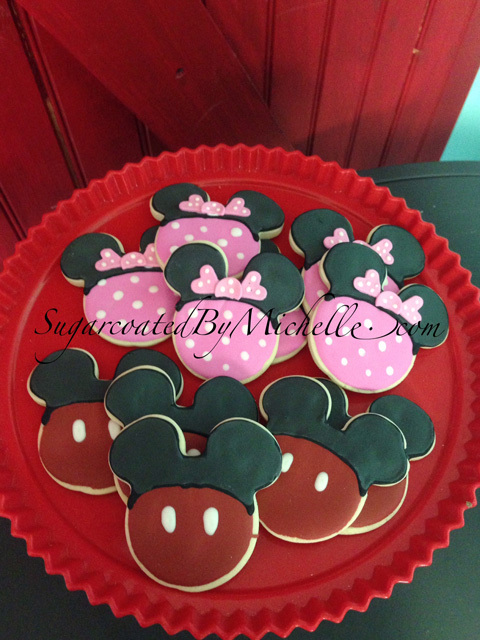 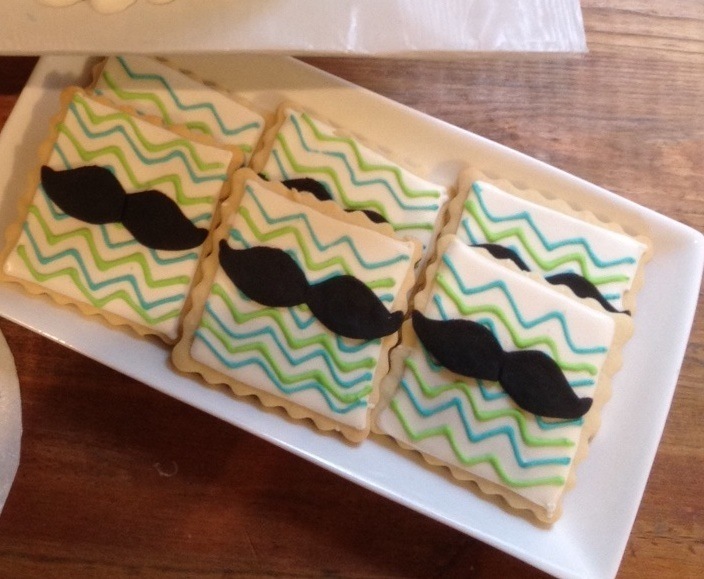 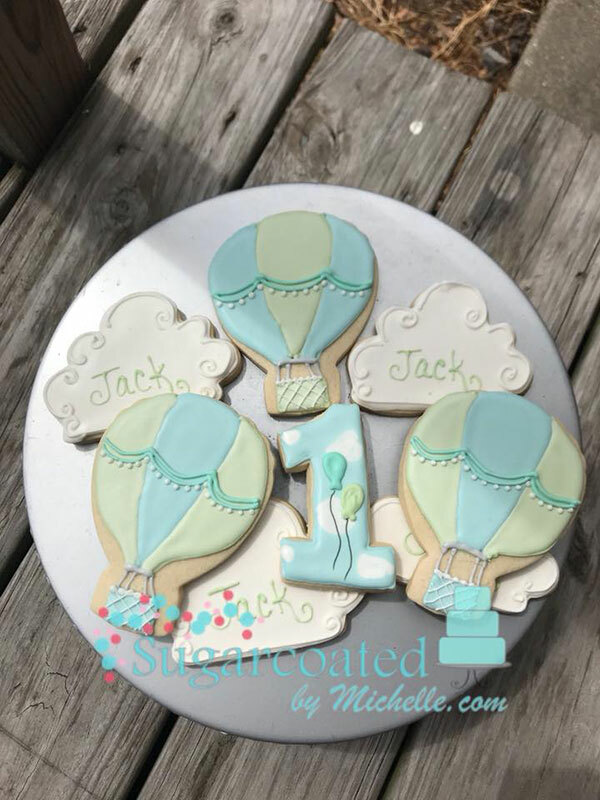 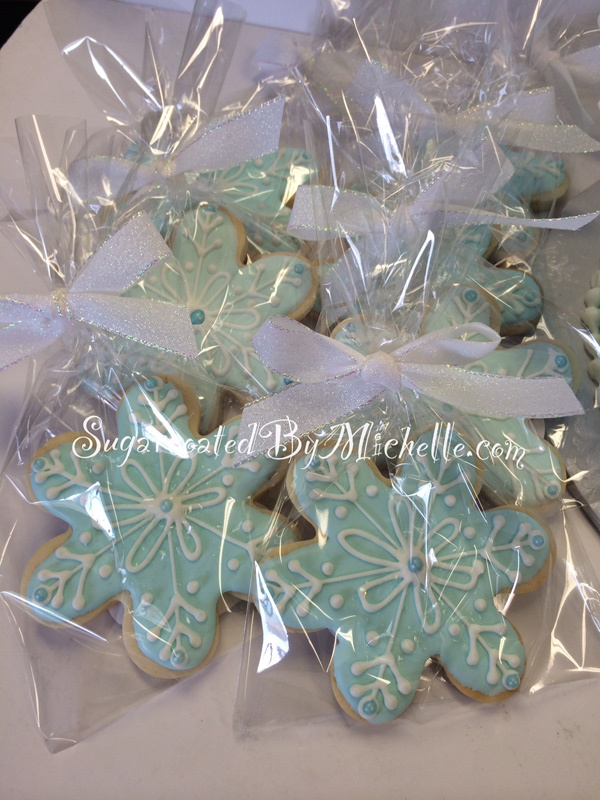 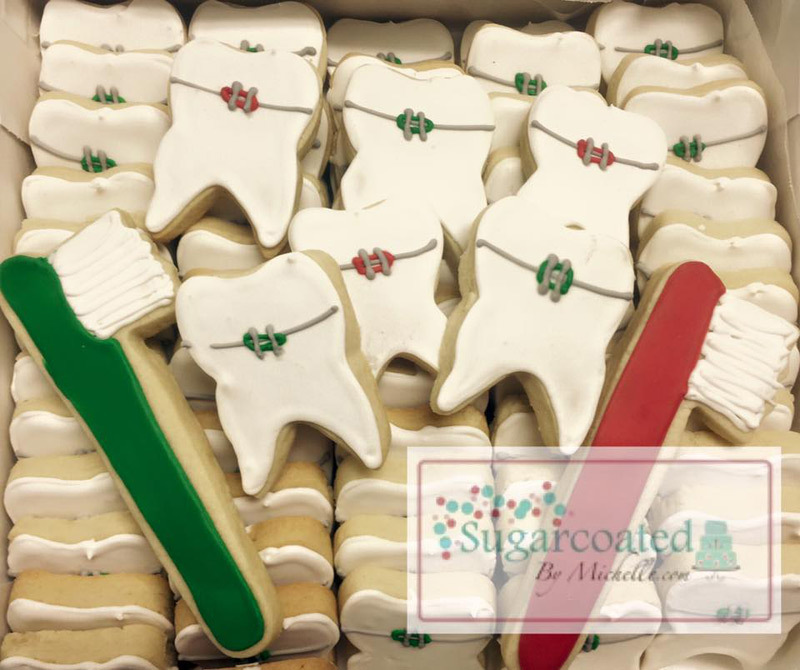 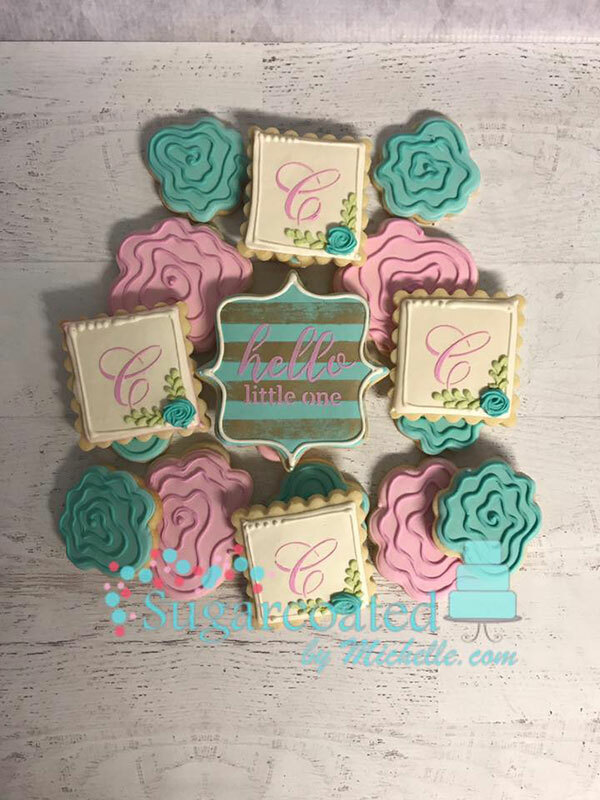 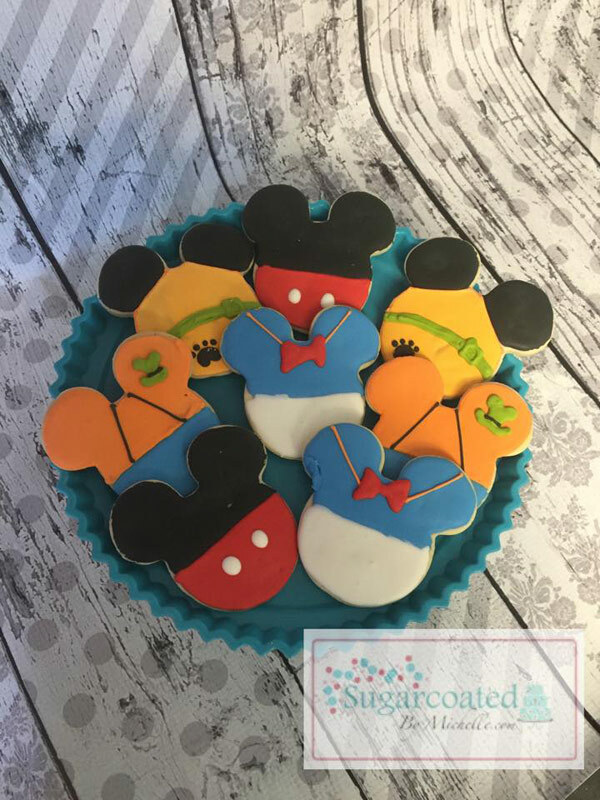 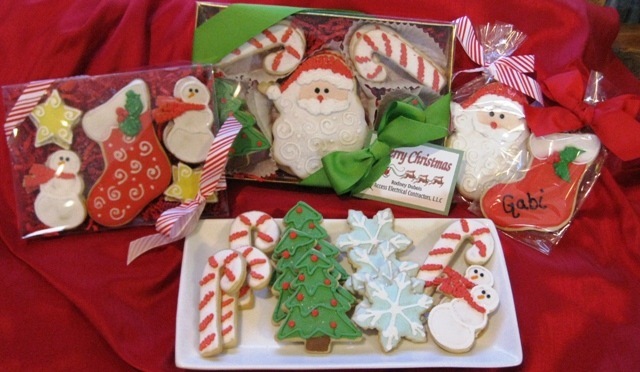 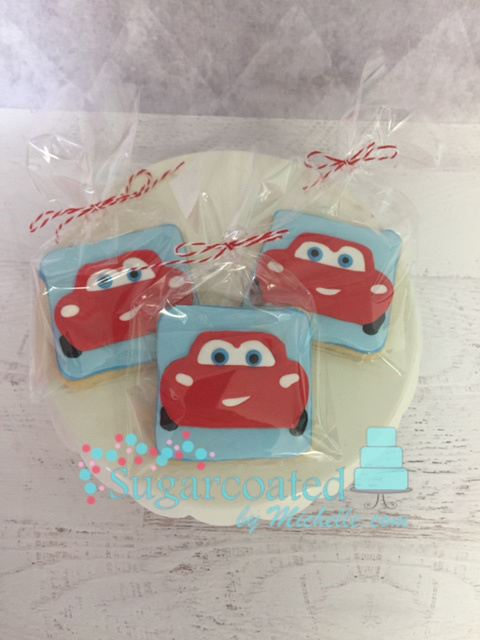 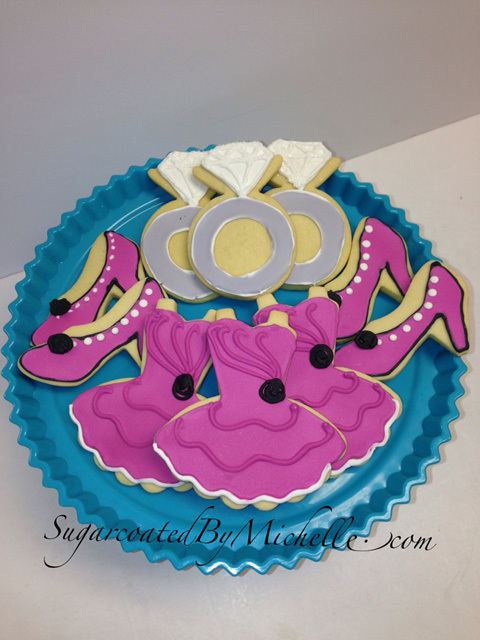 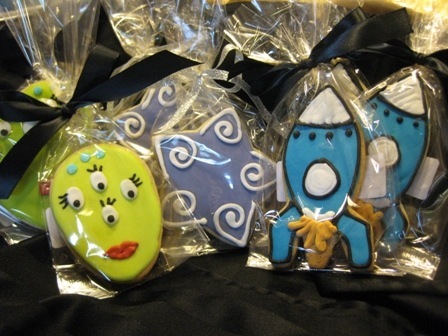 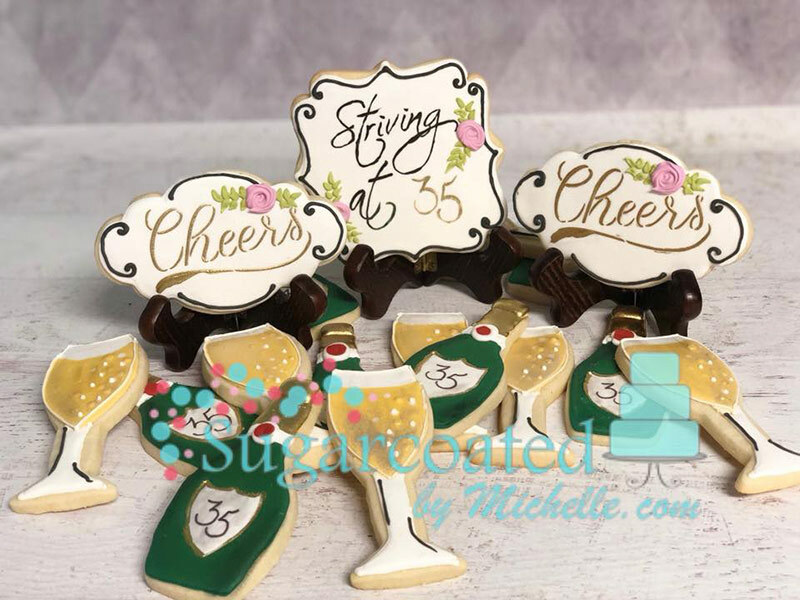 These specially decorated cookies will make the perfect party favor, gift or promotional item for your home or business. 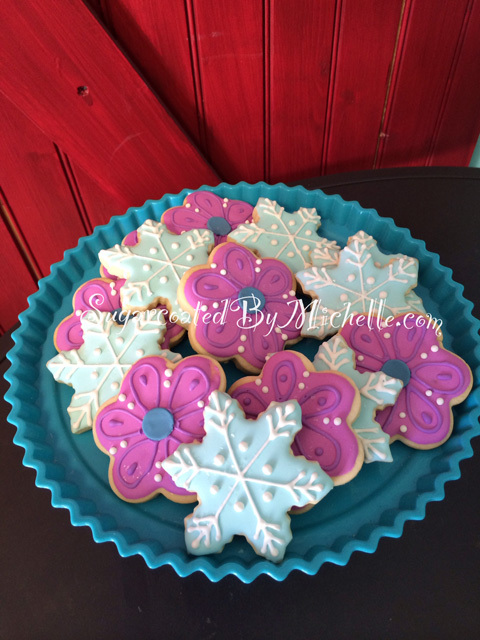 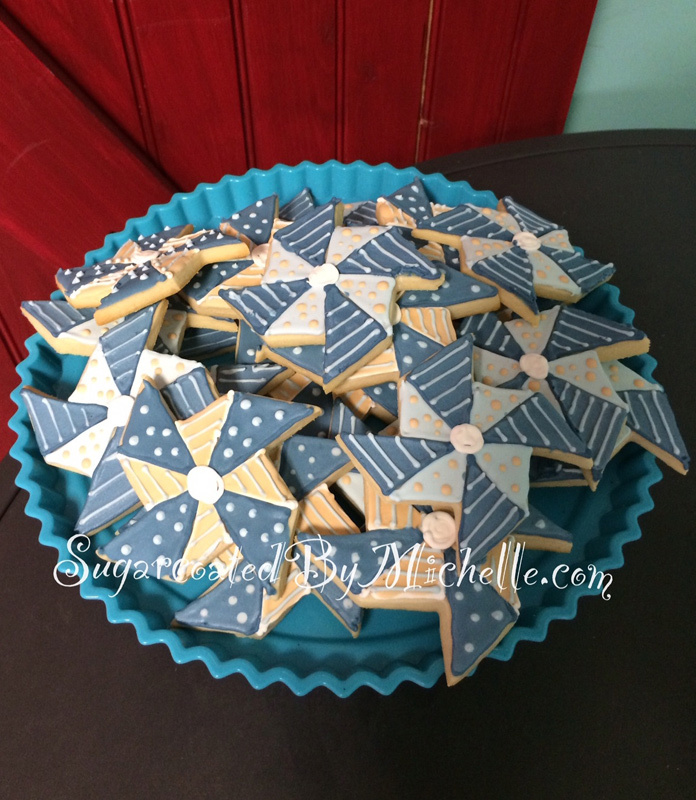 I have developed my own personal recipe so that each cookie tastes as delicious as it looks. 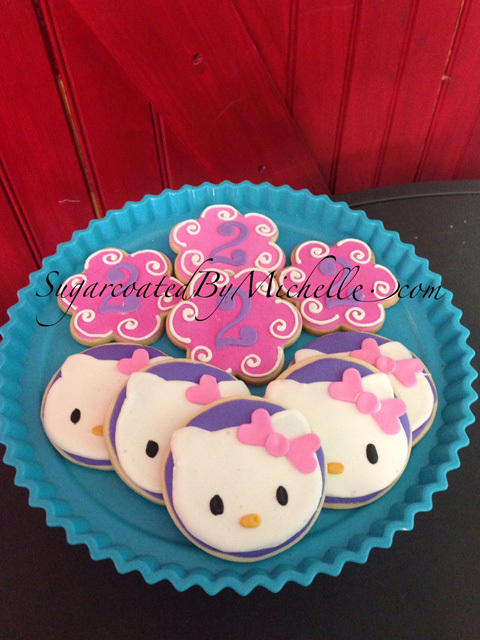 Check out some of my favorite designs below.